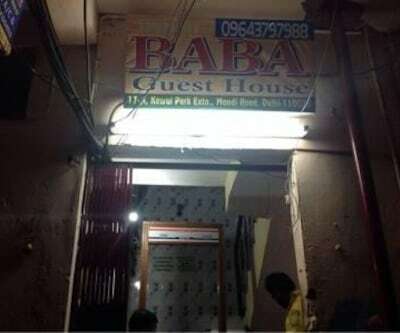 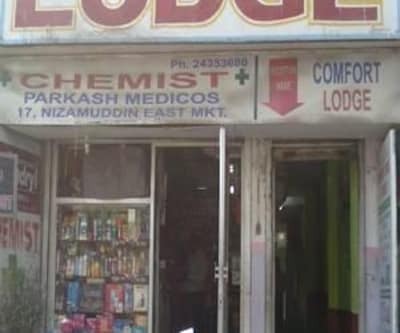 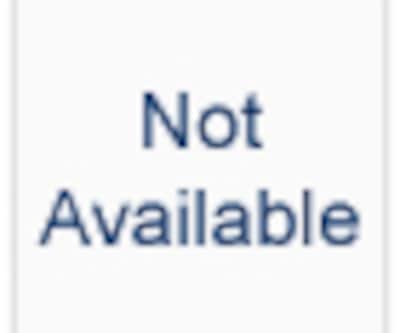 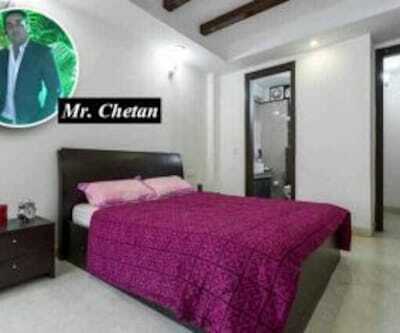 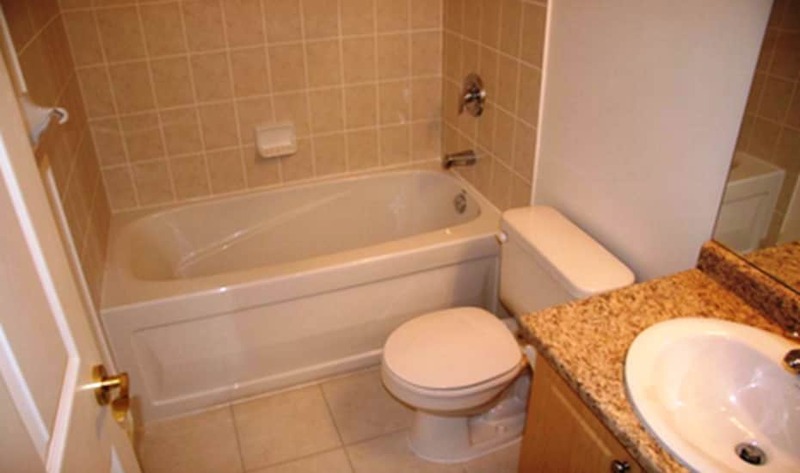 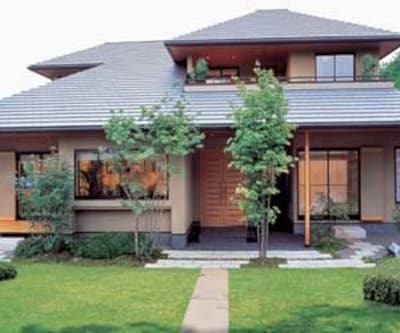 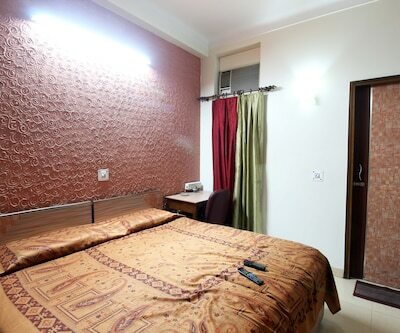 One can experience a lavish stay at Cheap Inn. 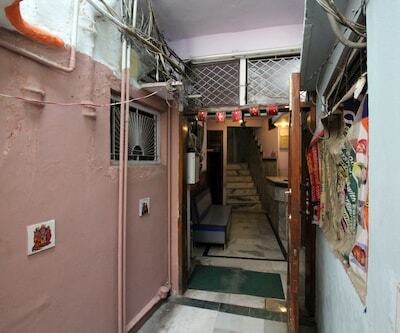 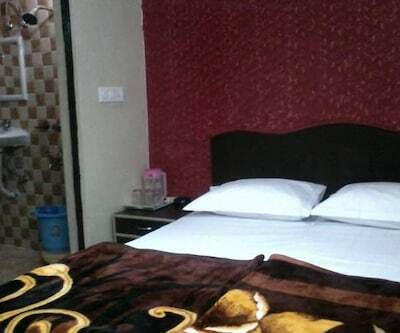 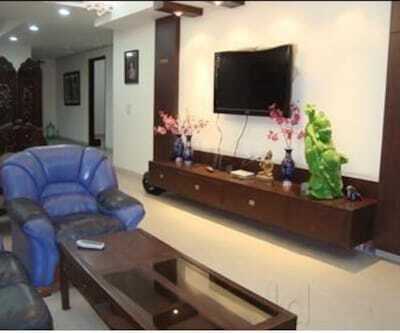 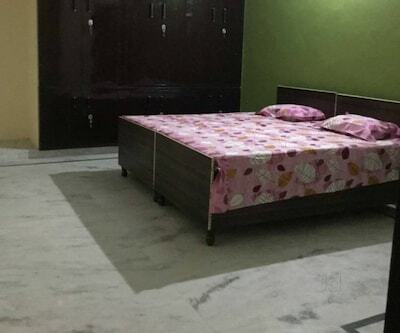 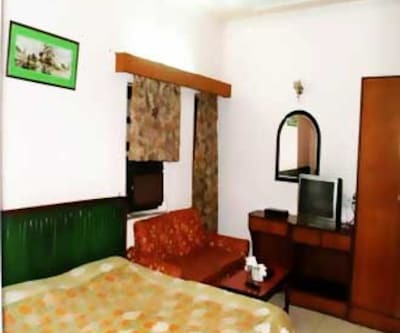 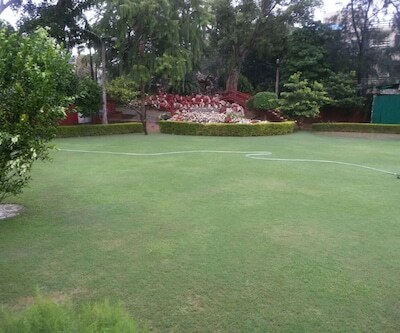 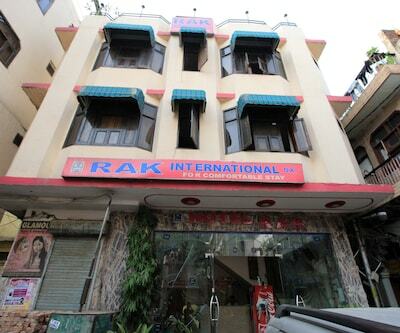 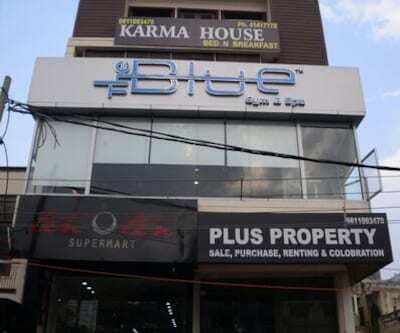 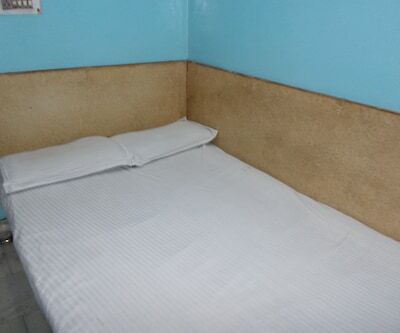 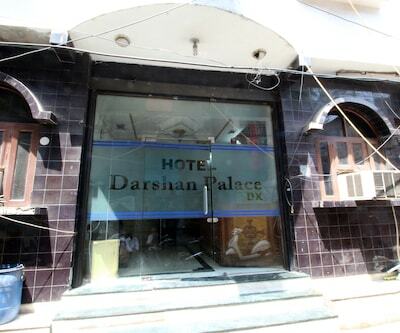 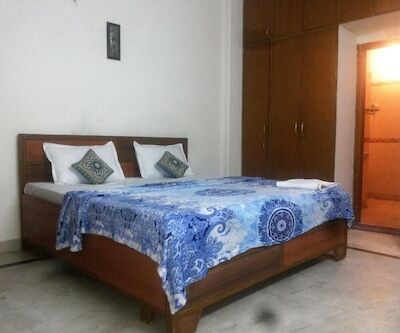 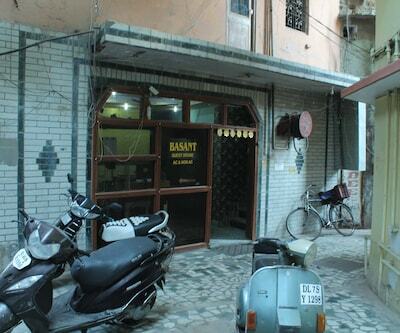 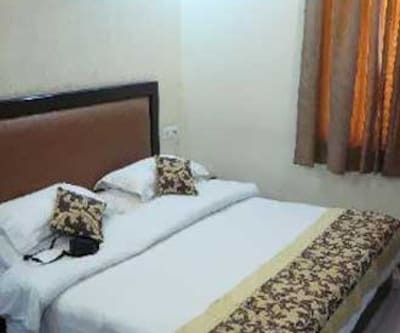 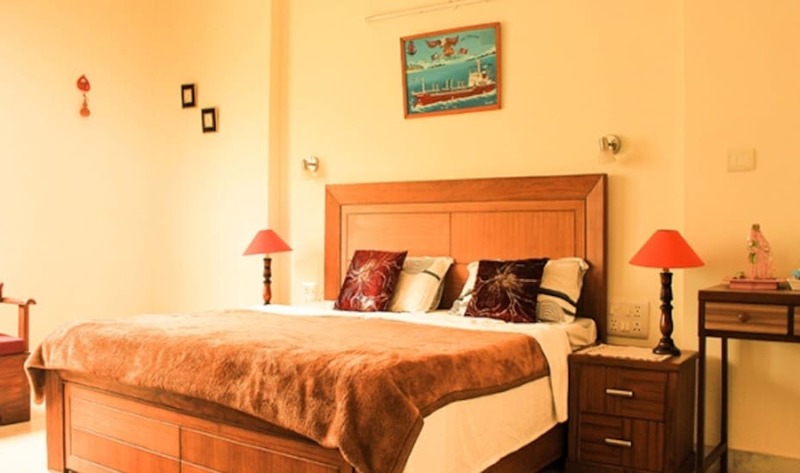 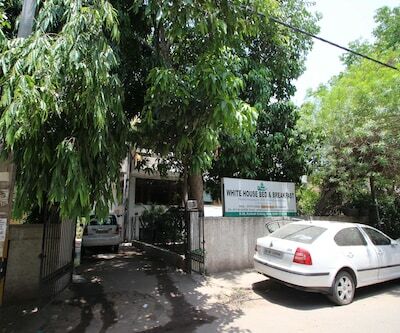 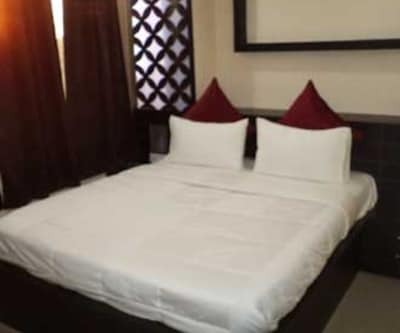 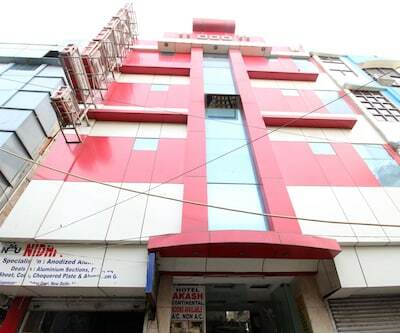 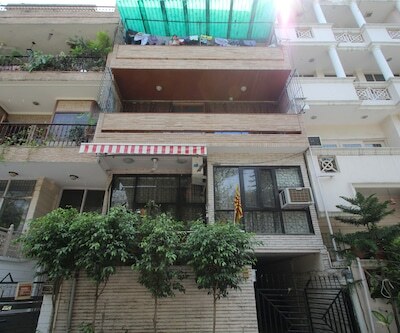 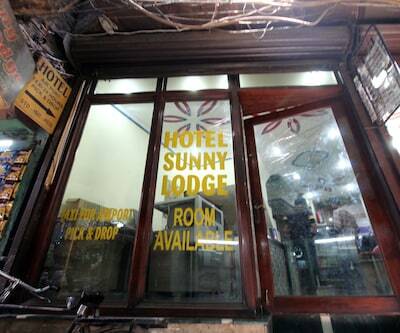 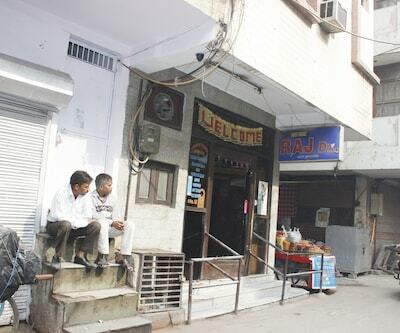 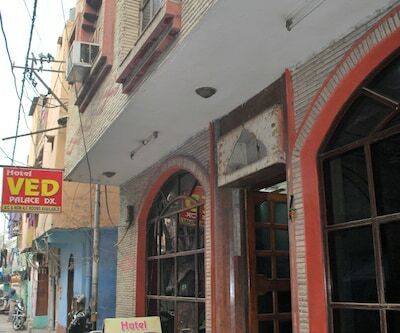 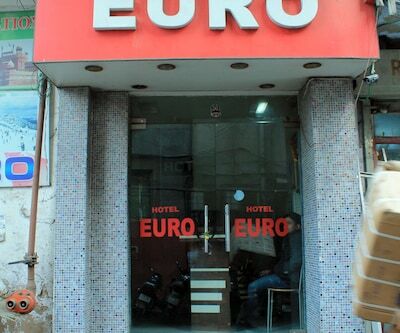 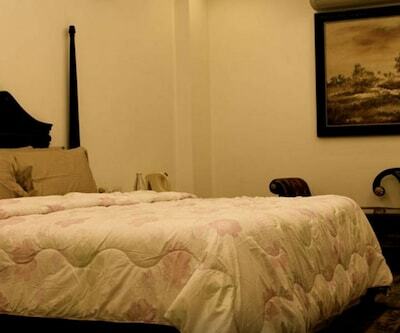 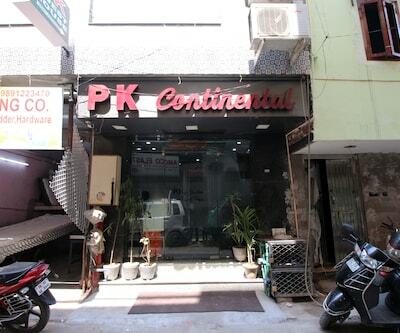 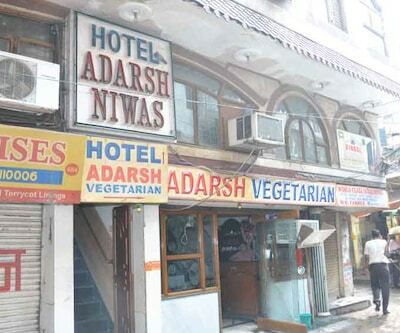 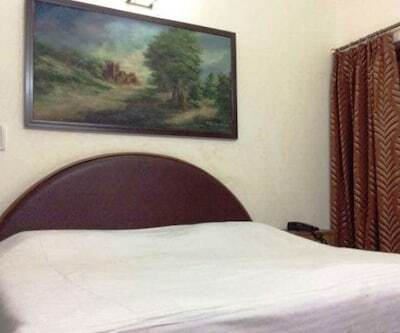 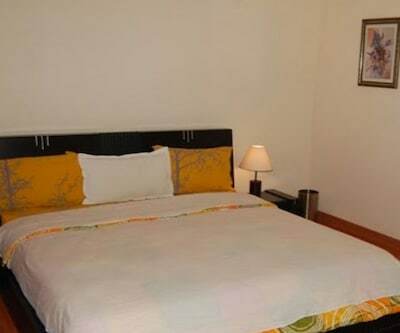 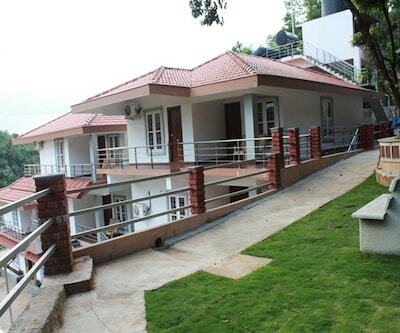 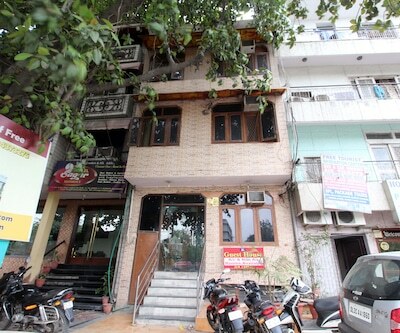 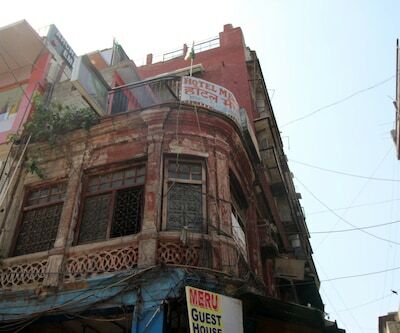 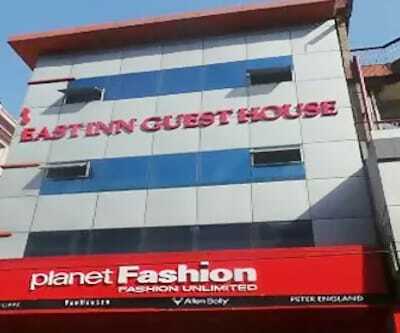 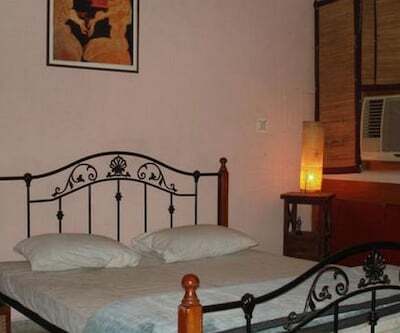 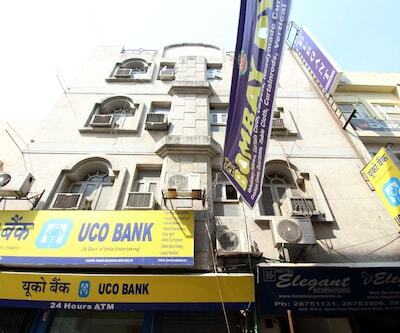 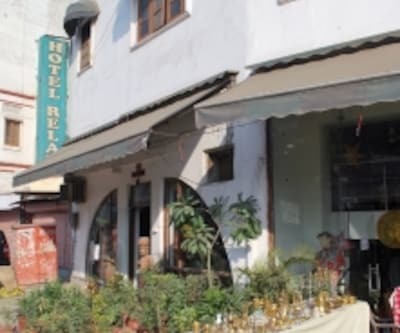 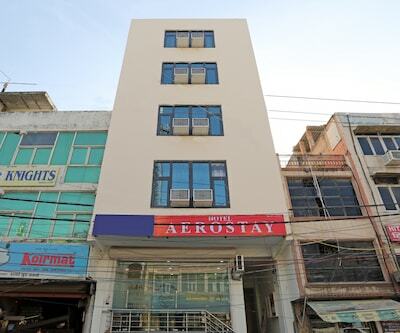 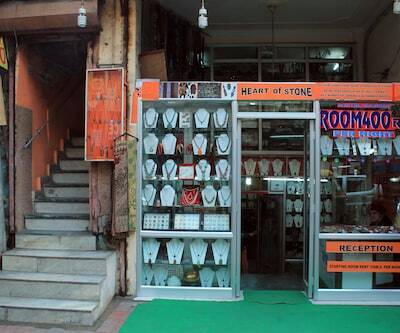 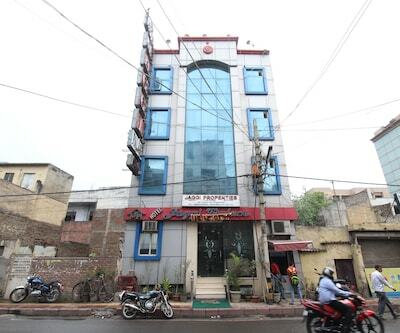 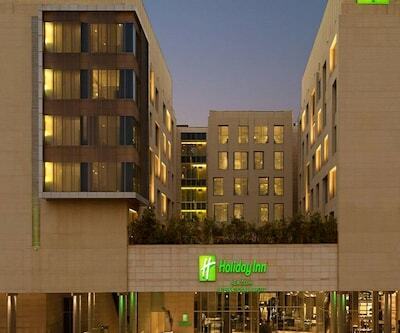 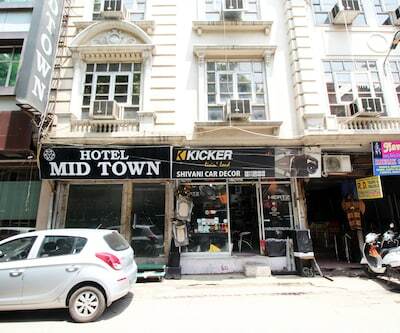 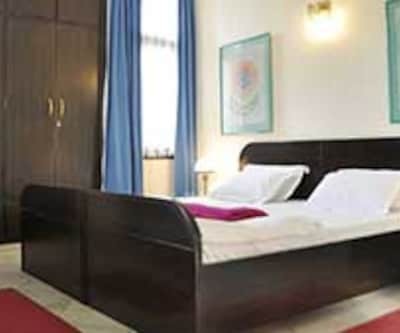 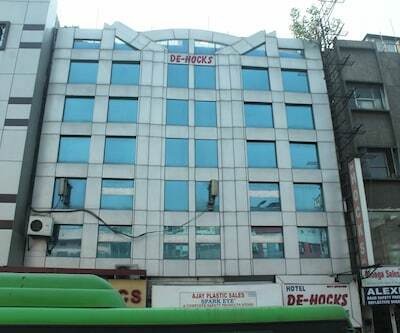 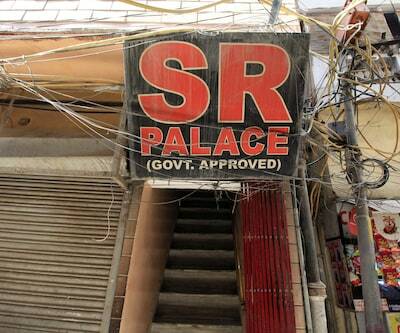 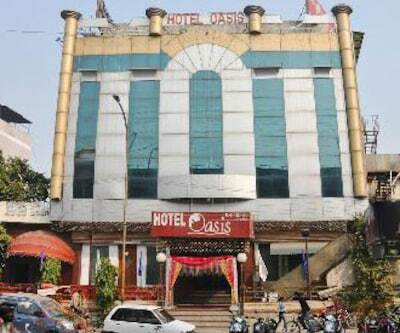 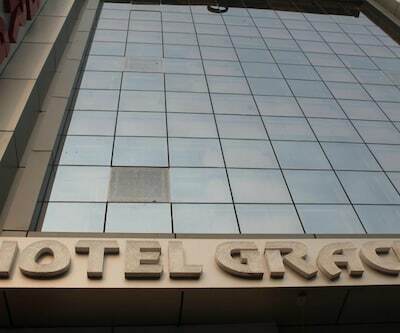 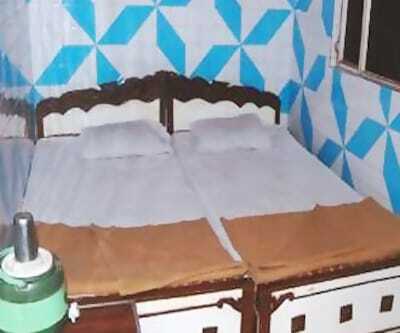 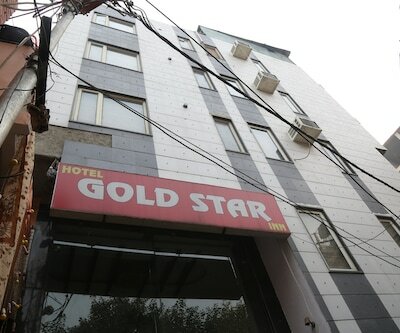 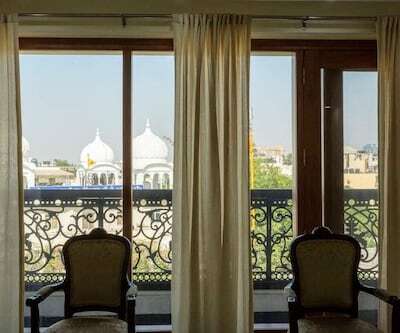 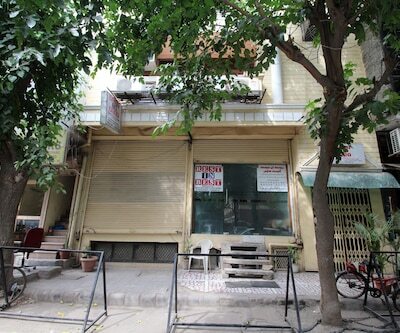 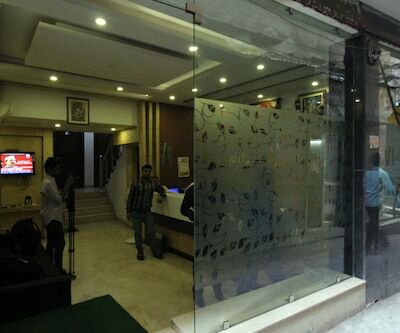 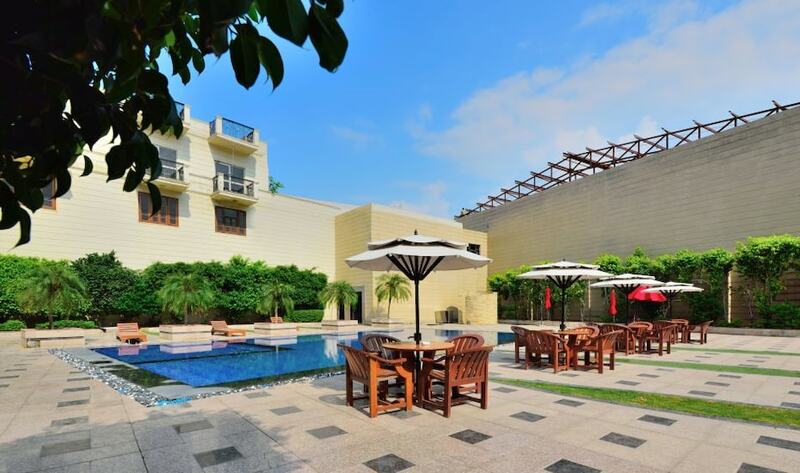 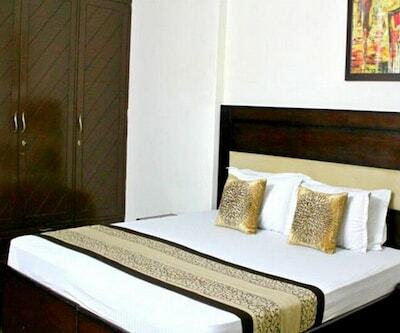 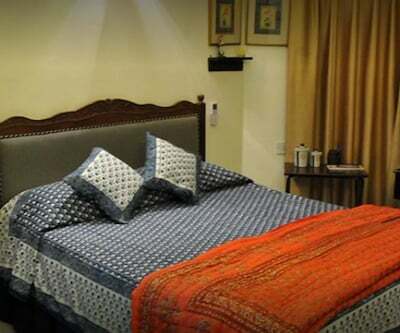 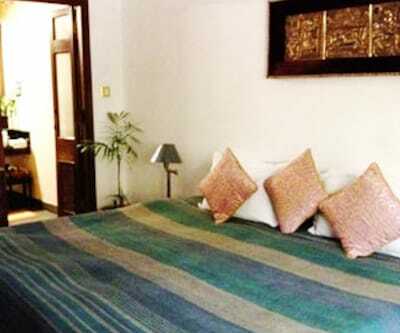 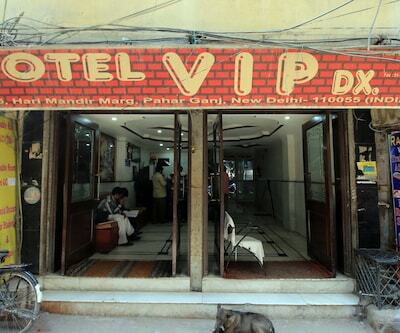 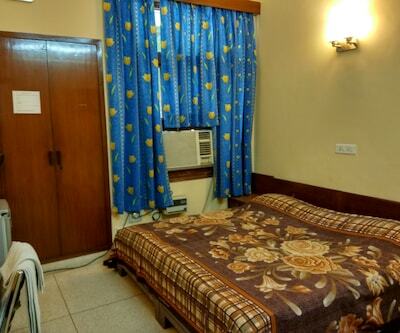 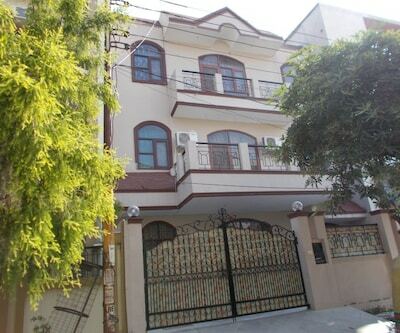 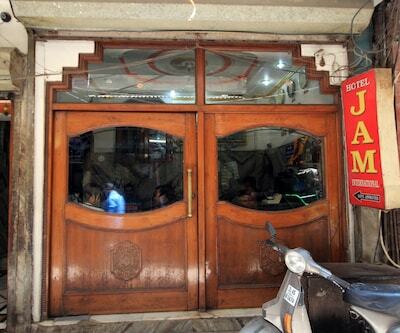 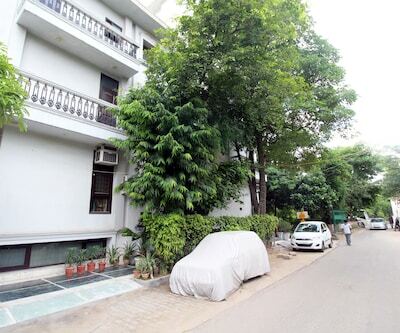 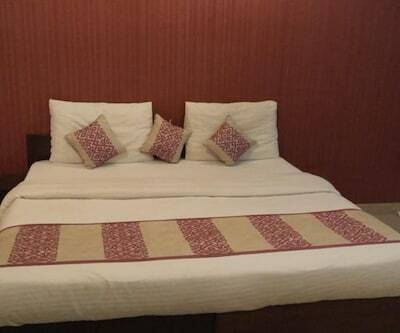 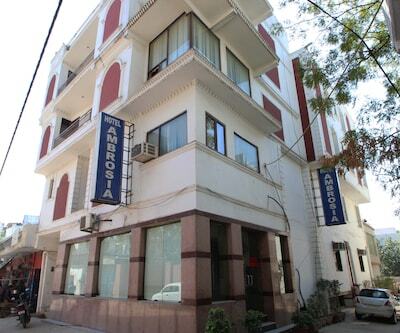 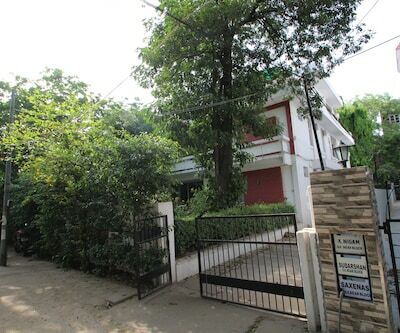 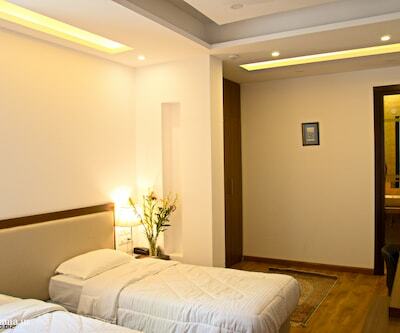 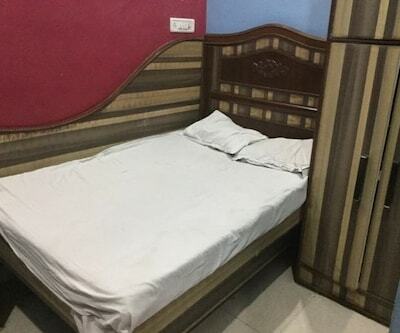 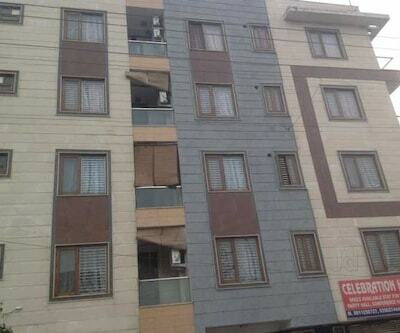 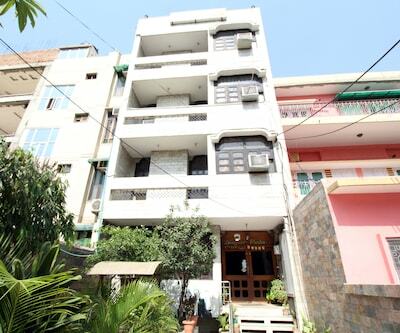 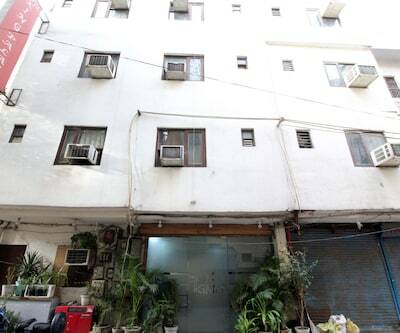 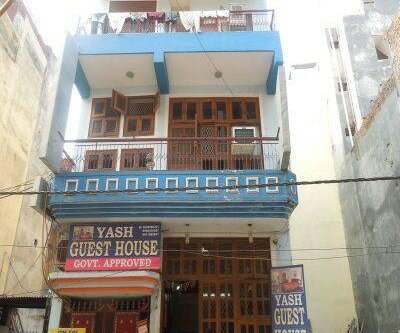 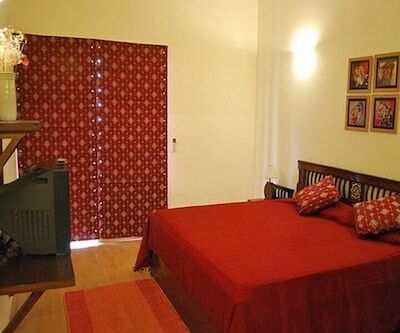 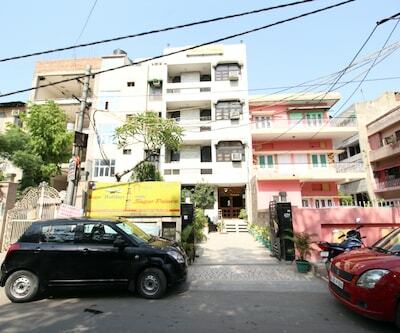 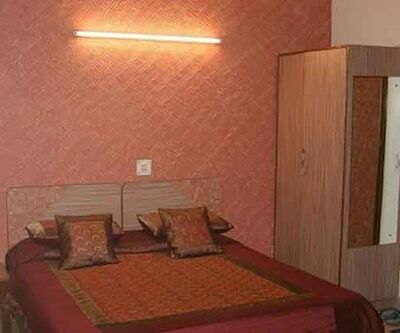 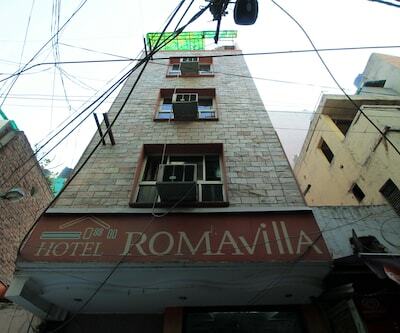 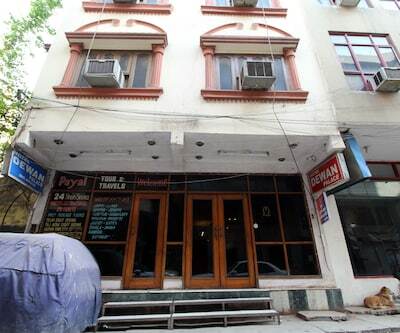 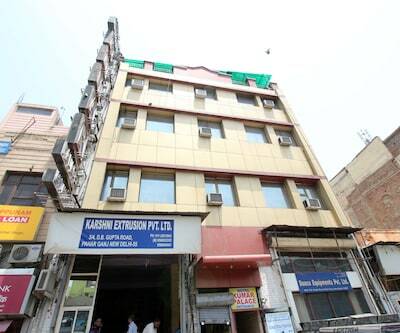 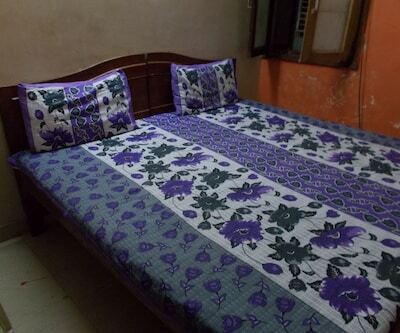 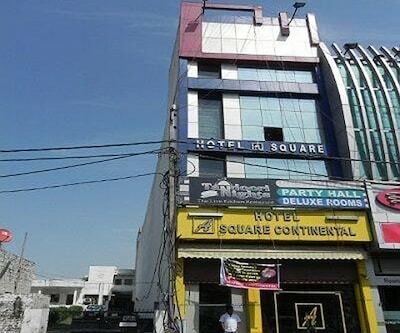 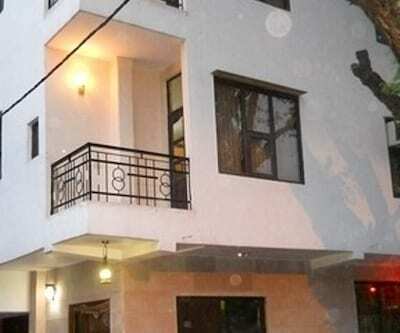 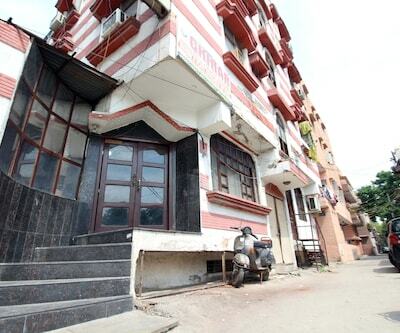 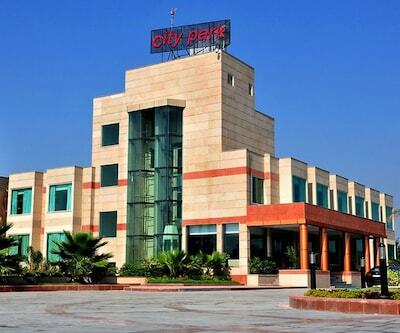 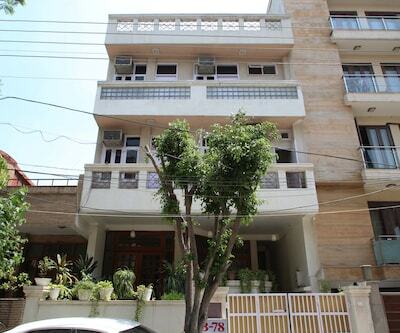 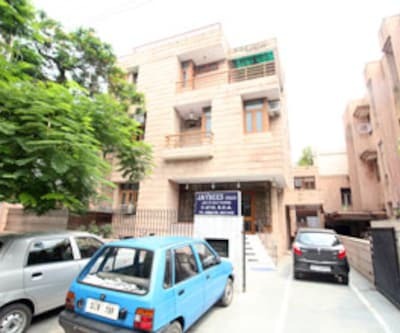 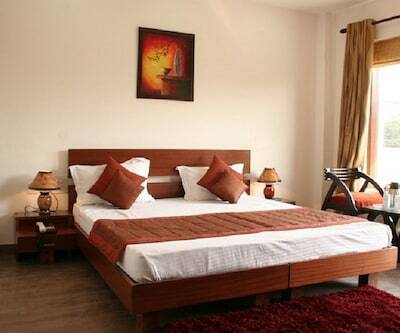 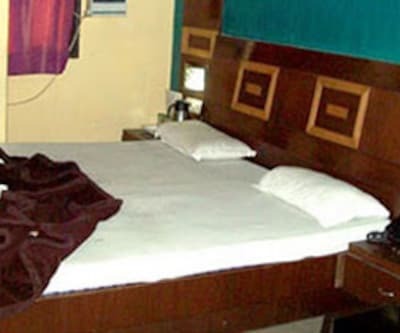 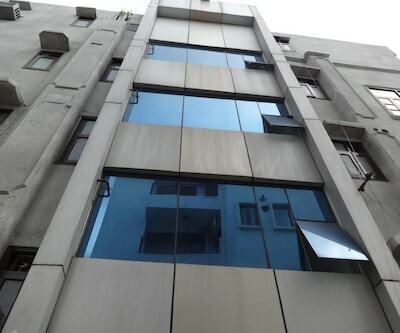 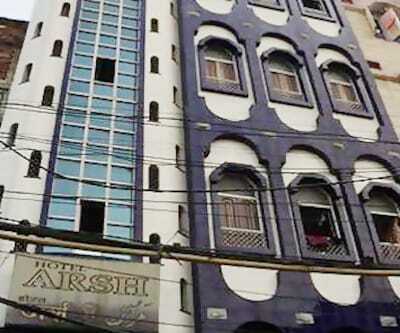 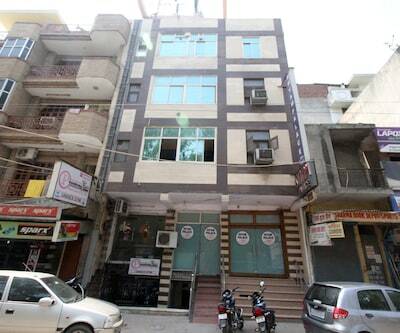 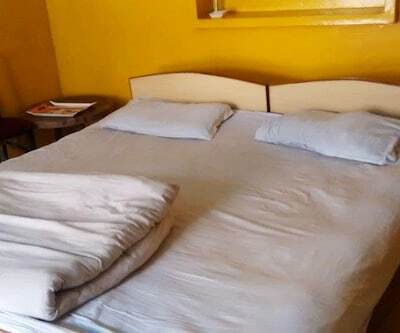 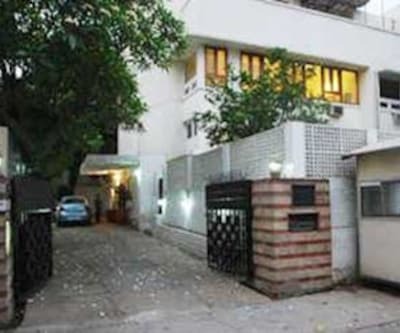 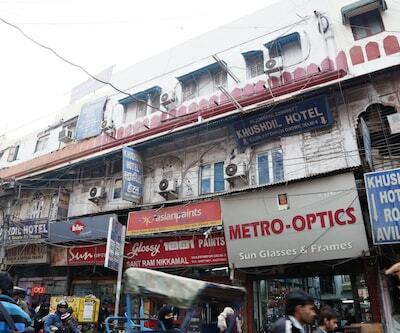 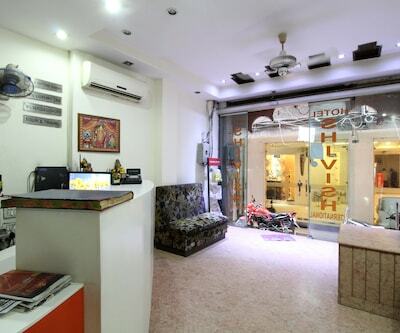 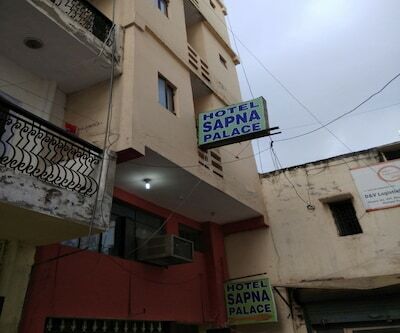 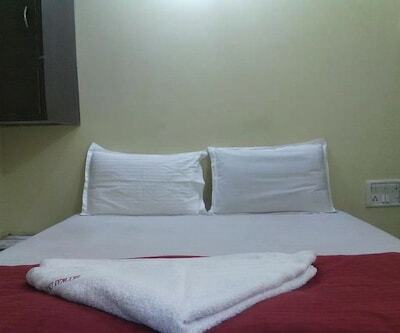 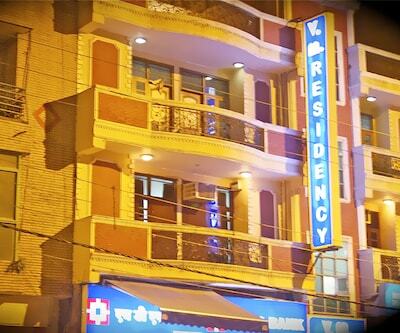 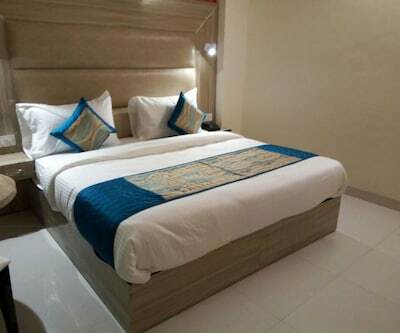 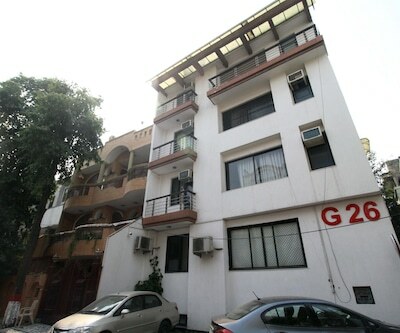 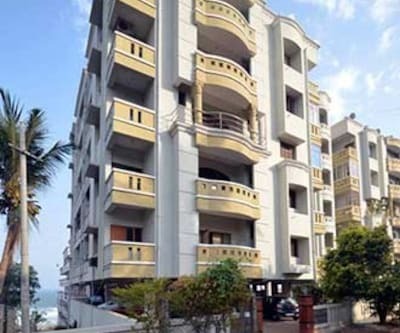 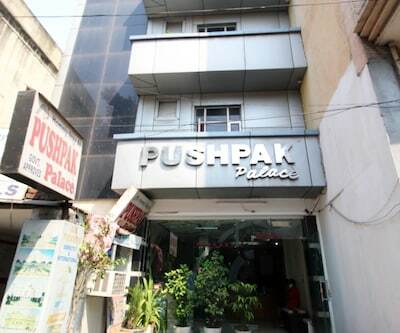 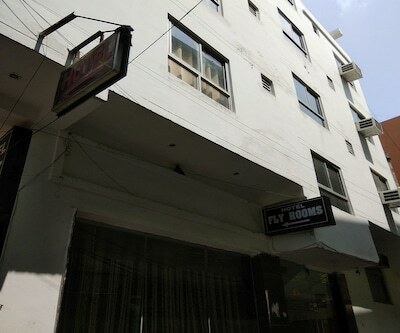 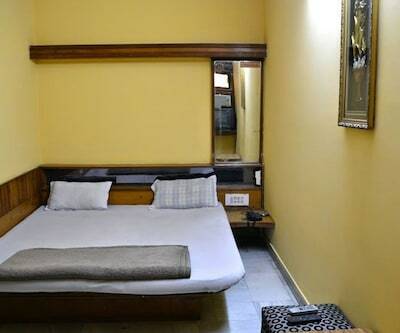 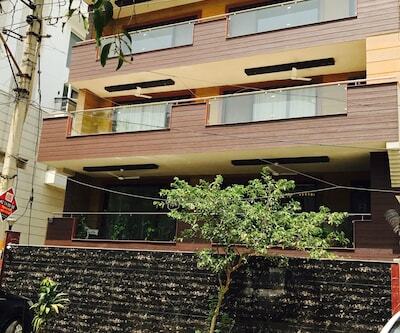 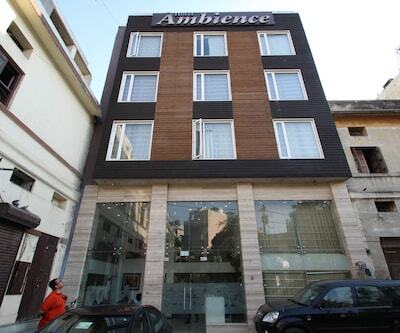 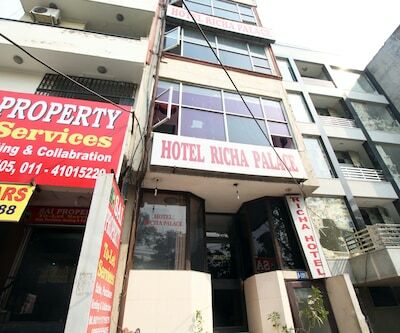 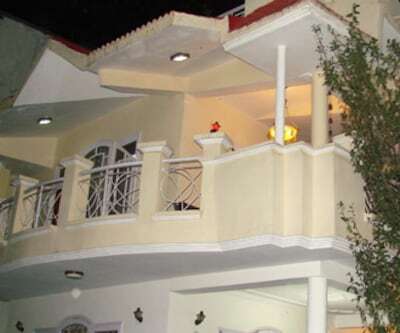 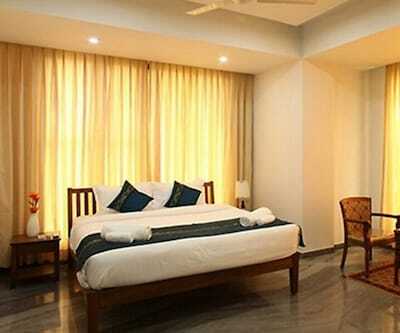 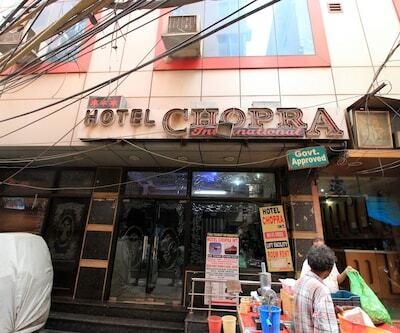 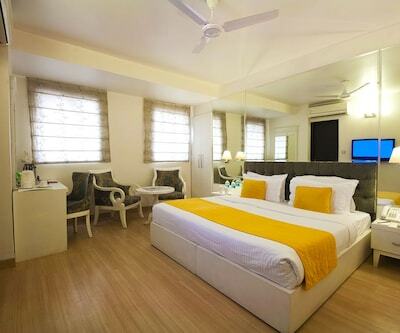 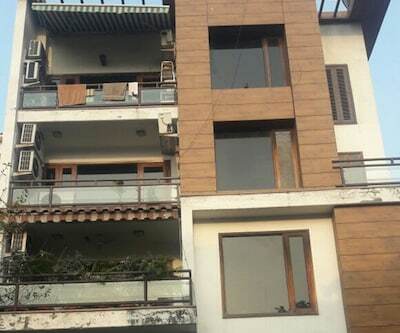 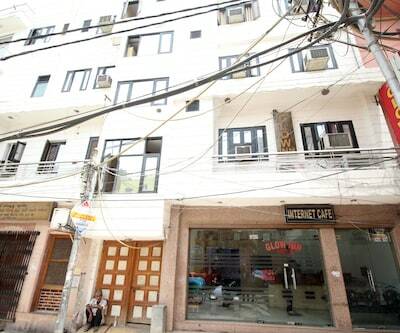 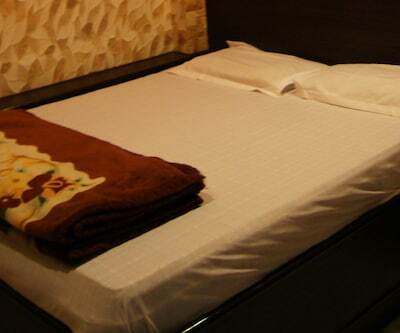 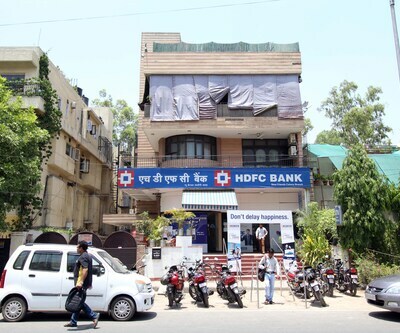 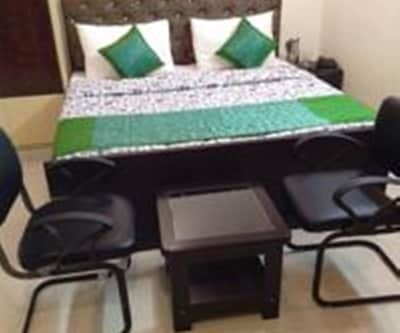 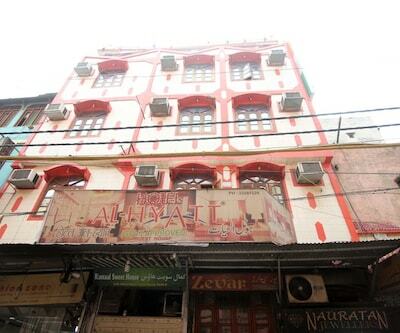 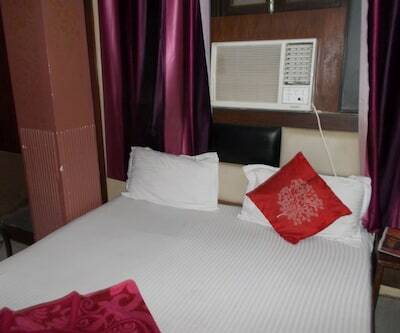 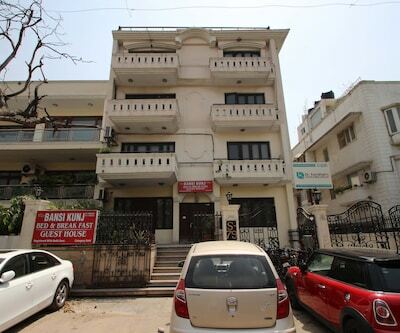 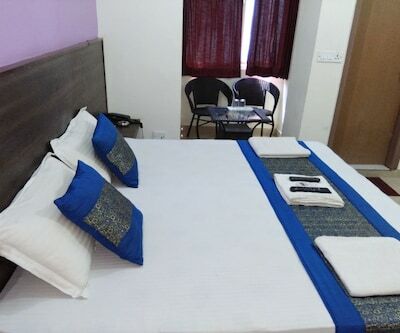 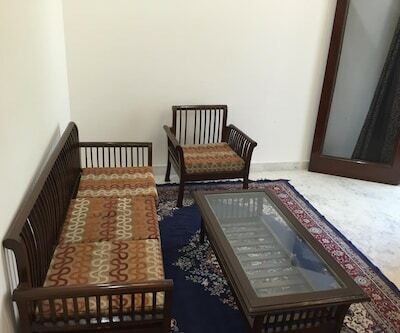 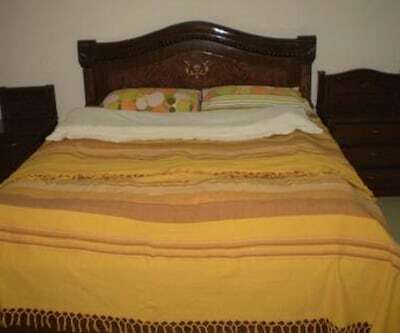 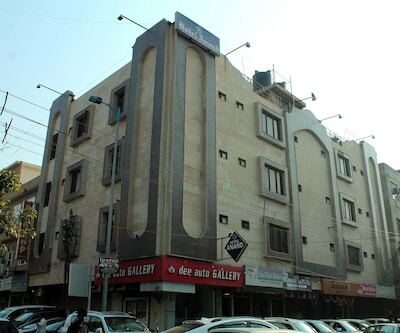 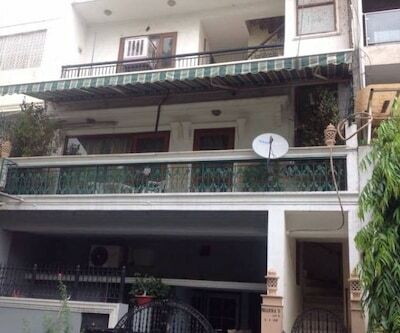 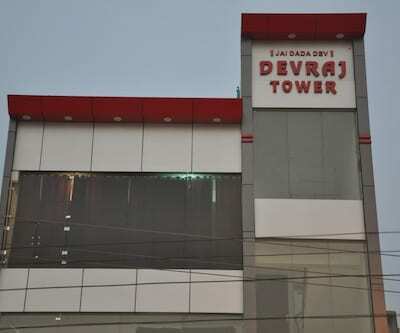 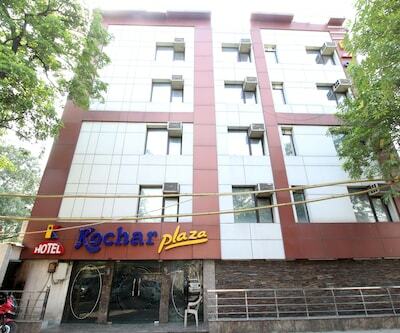 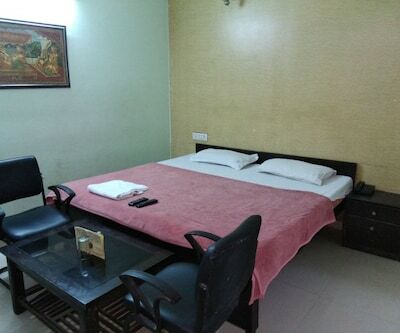 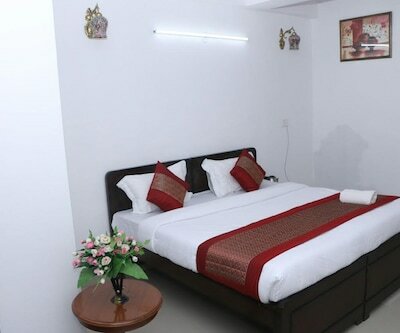 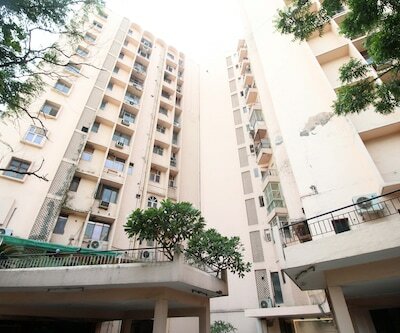 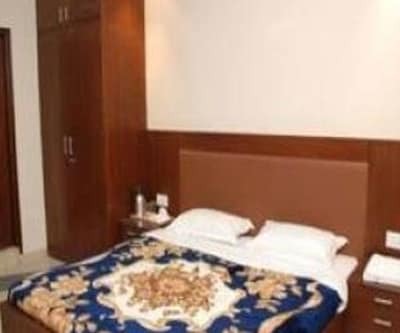 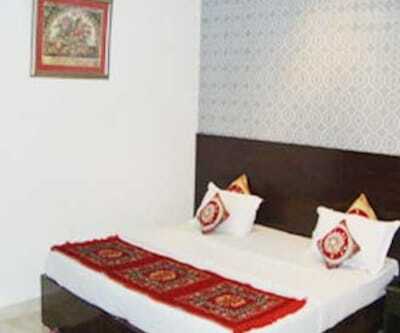 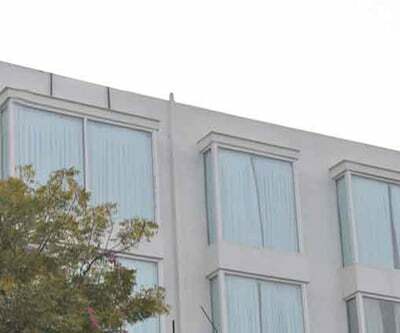 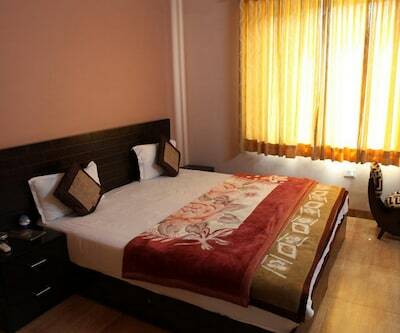 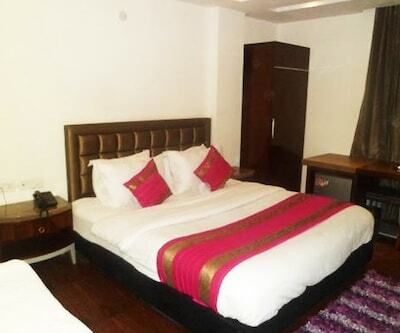 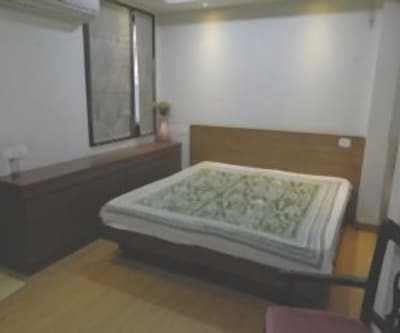 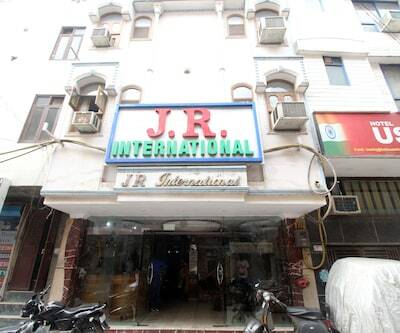 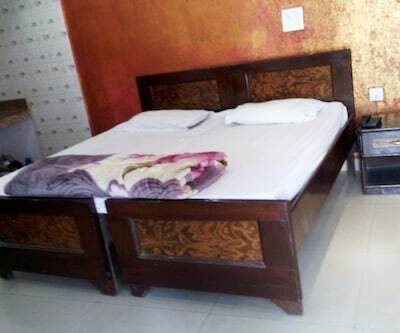 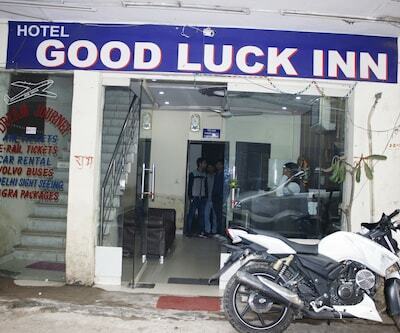 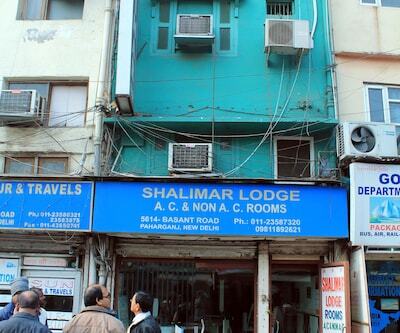 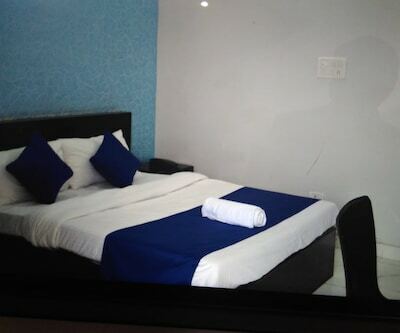 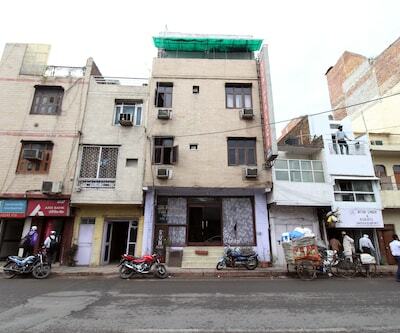 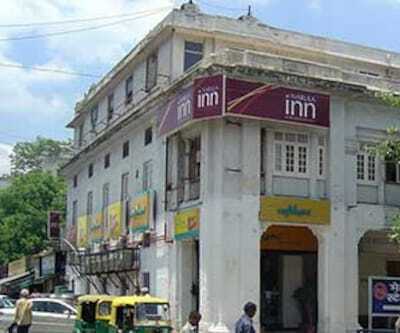 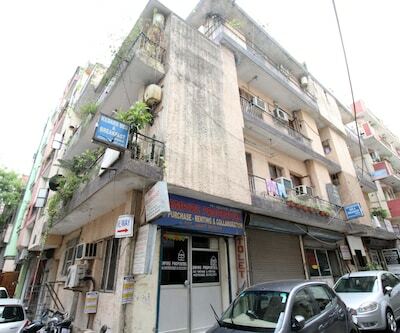 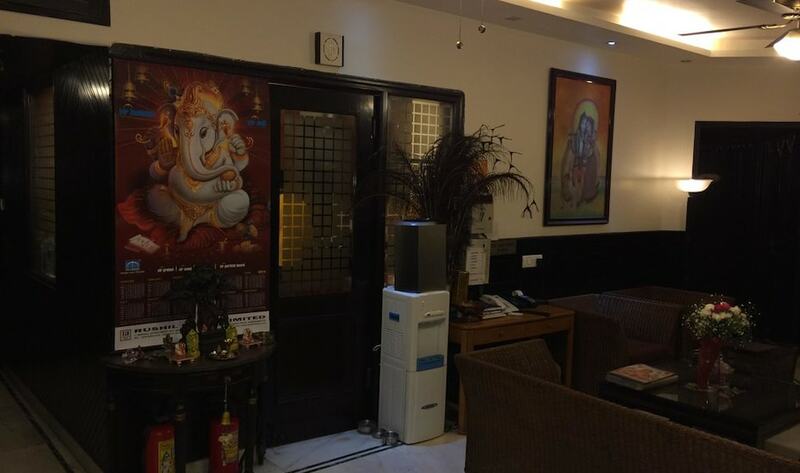 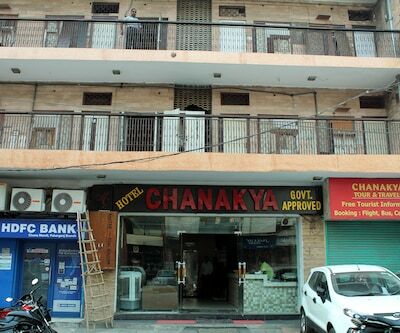 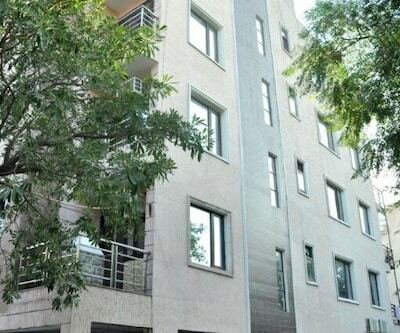 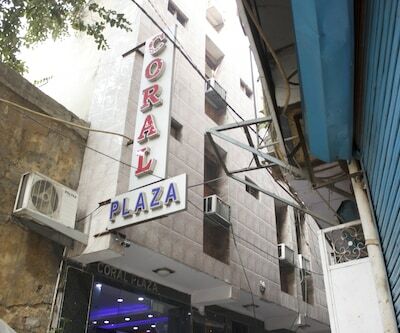 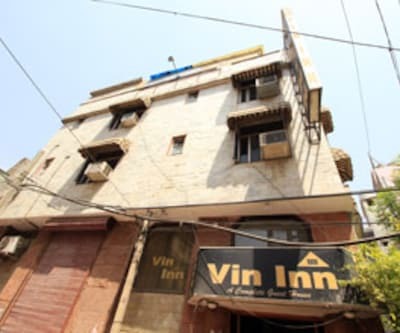 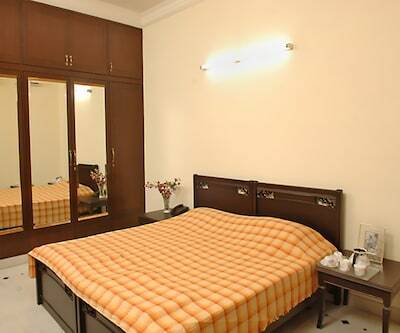 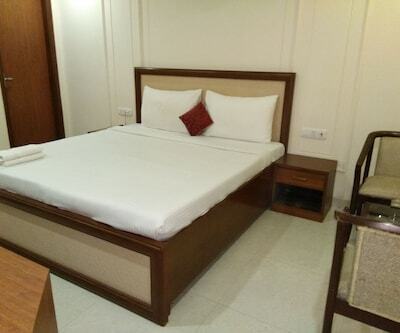 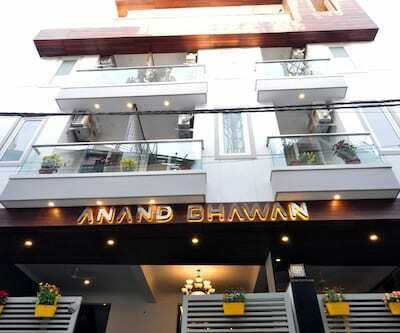 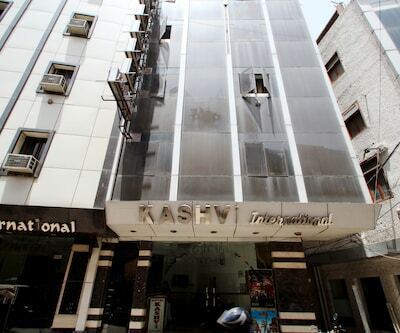 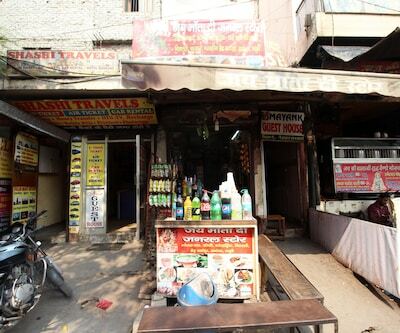 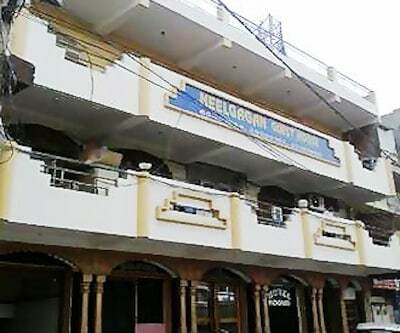 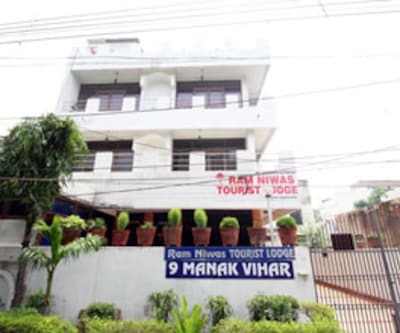 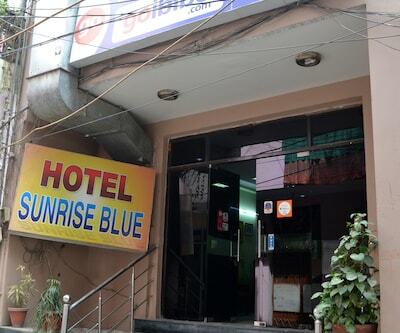 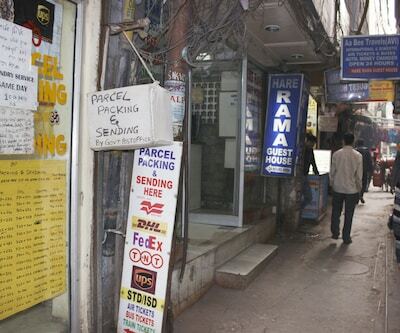 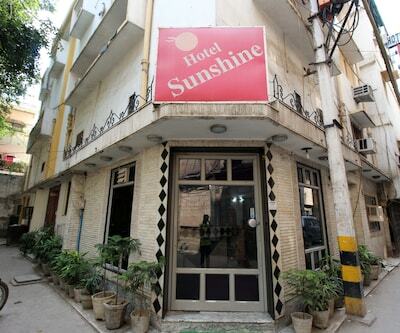 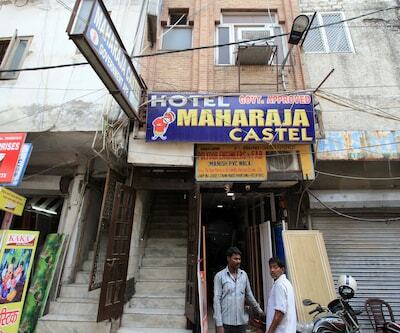 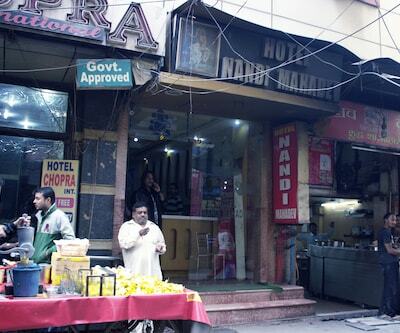 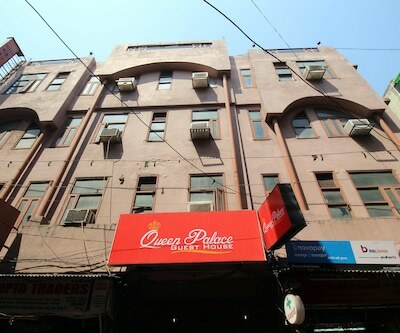 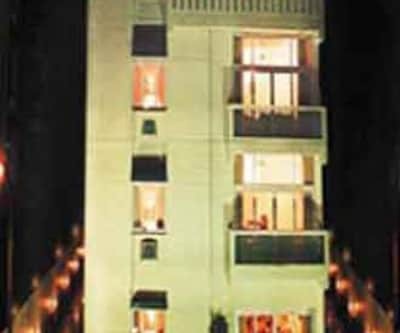 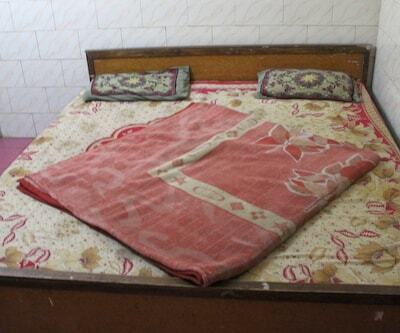 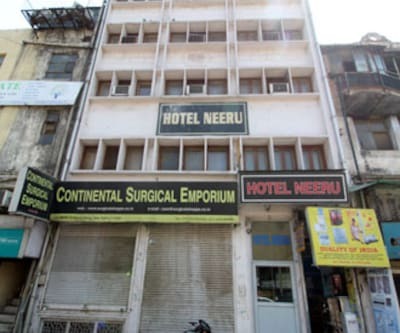 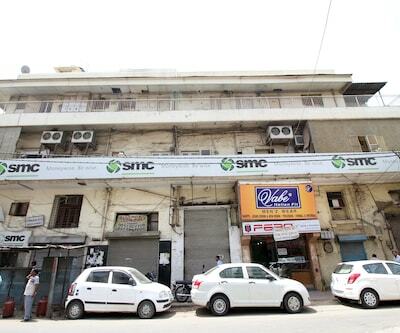 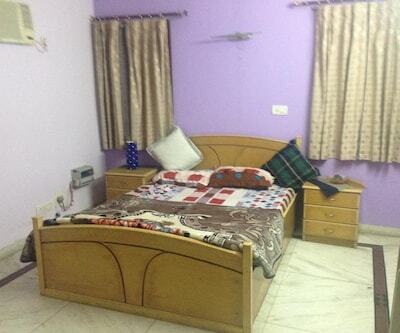 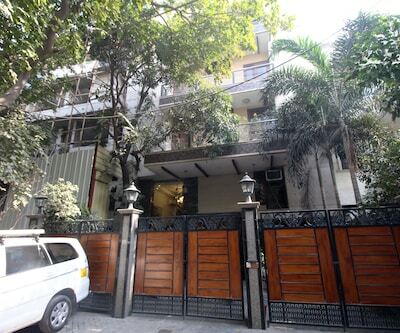 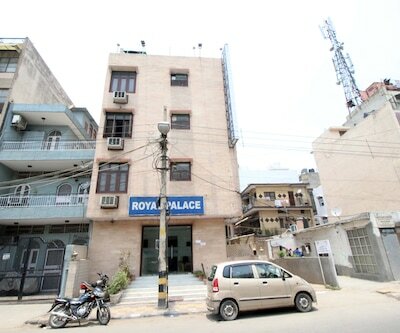 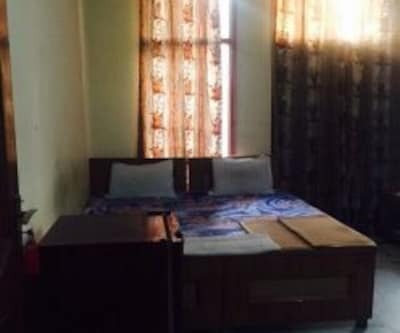 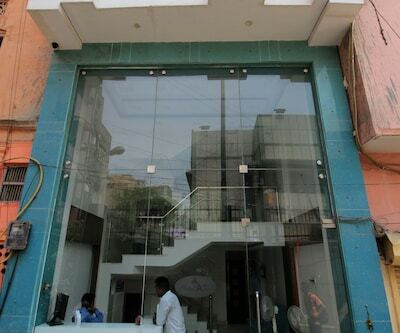 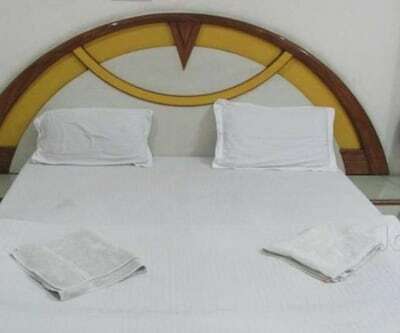 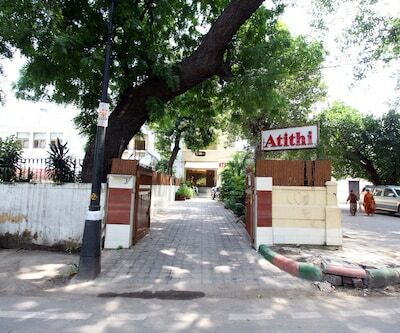 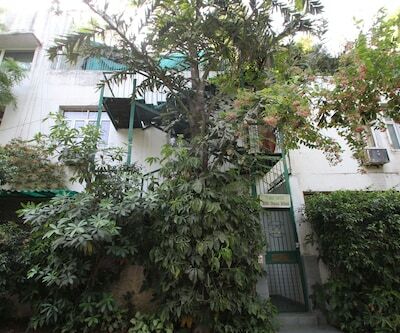 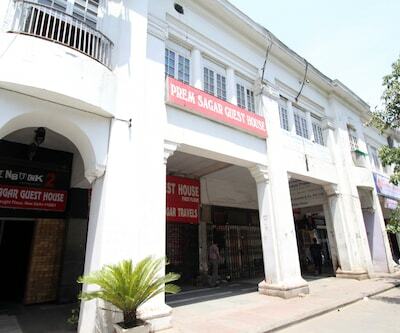 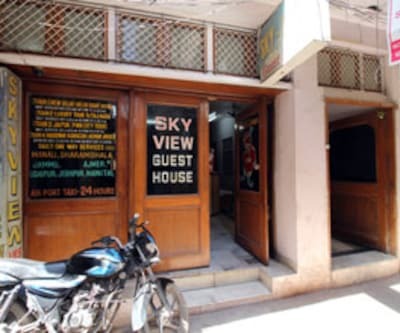 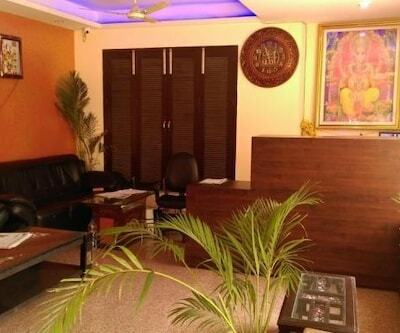 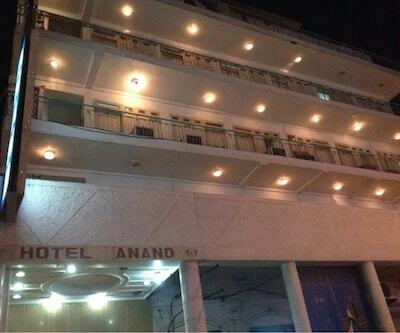 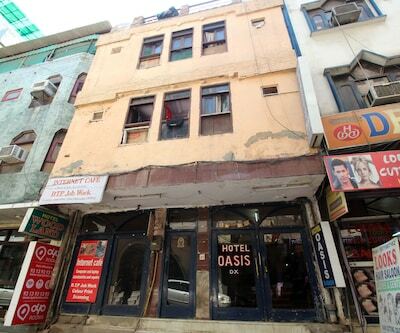 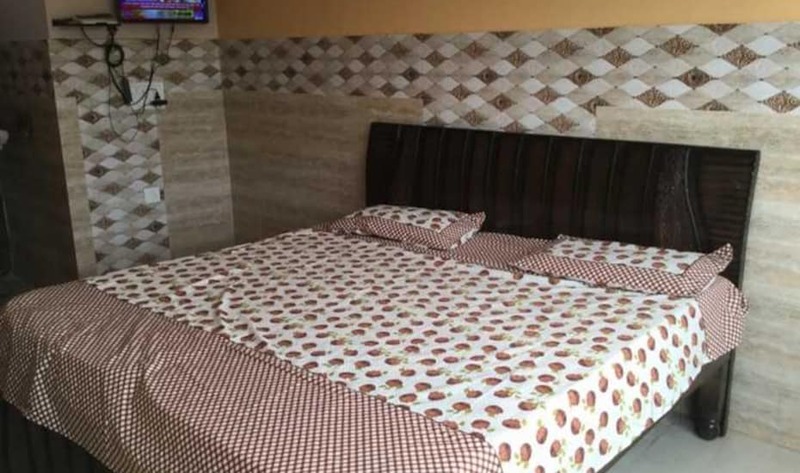 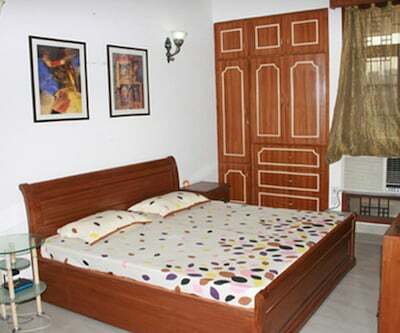 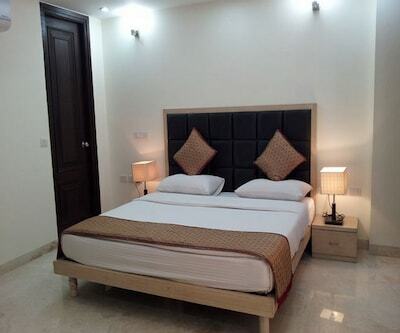 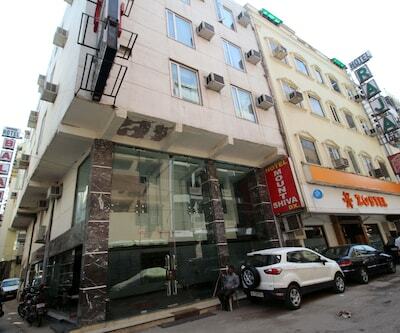 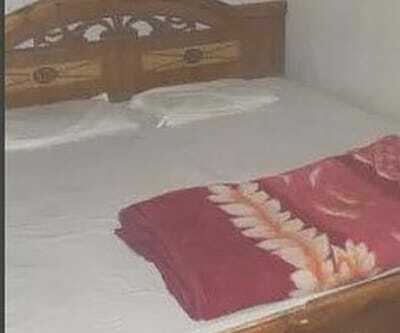 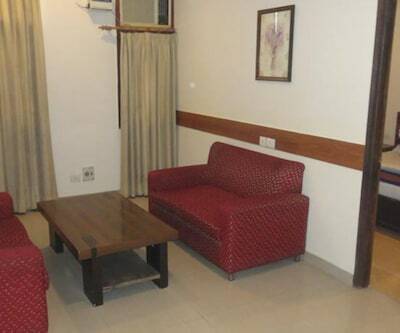 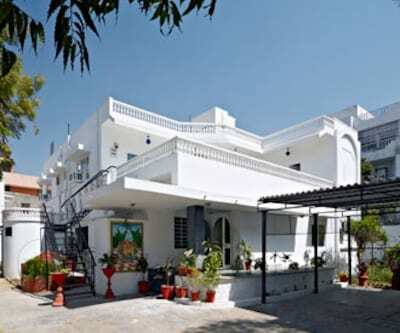 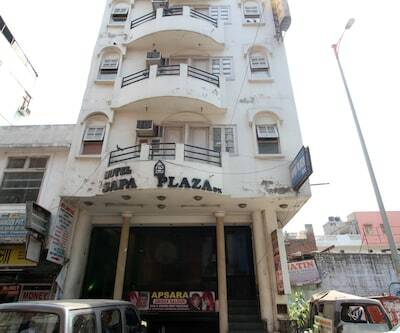 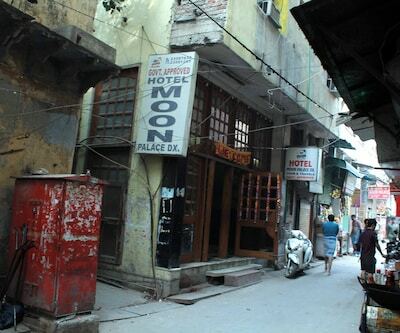 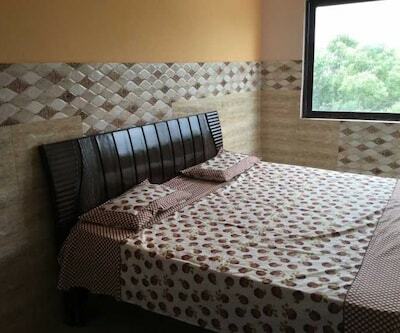 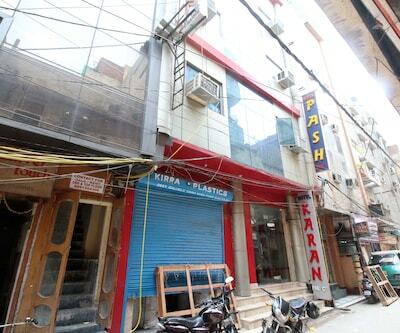 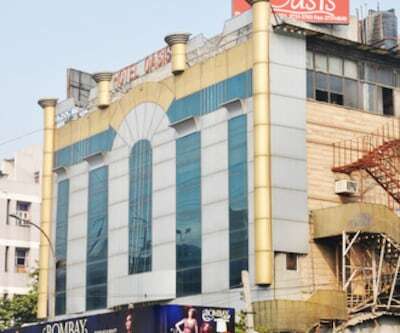 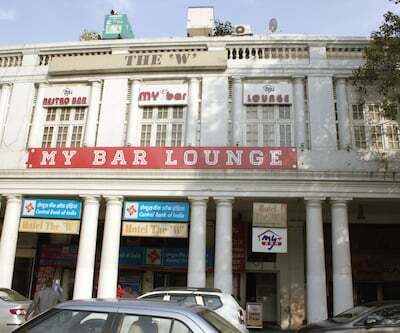 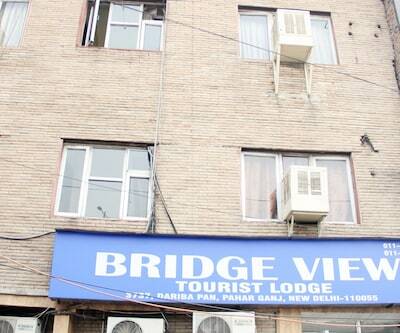 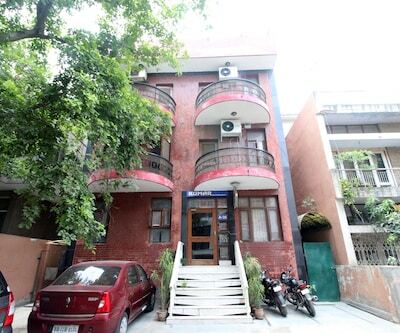 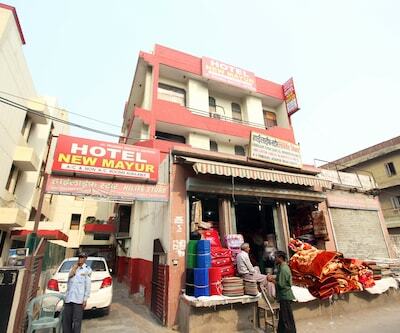 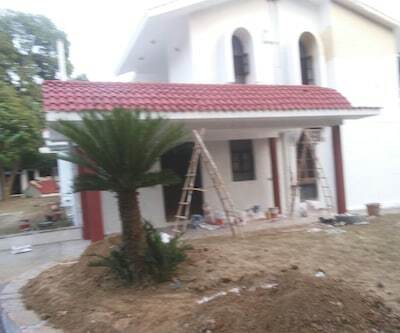 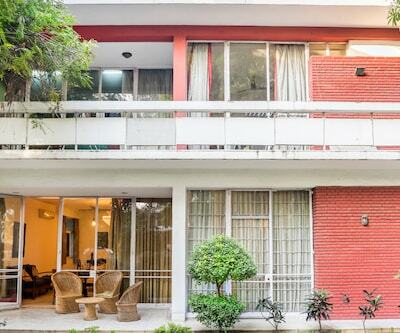 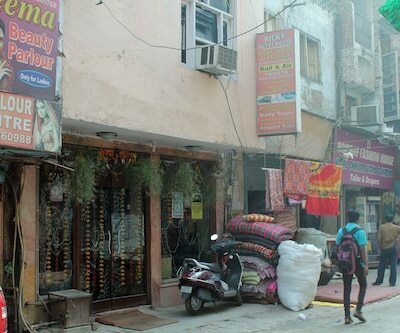 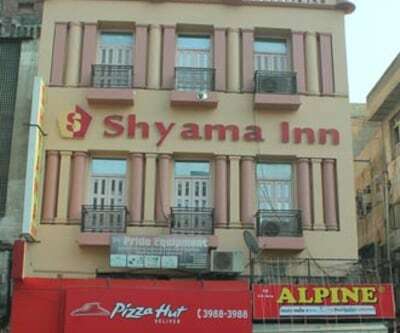 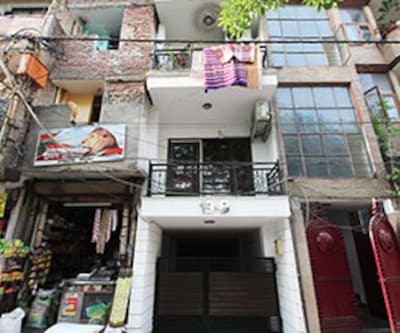 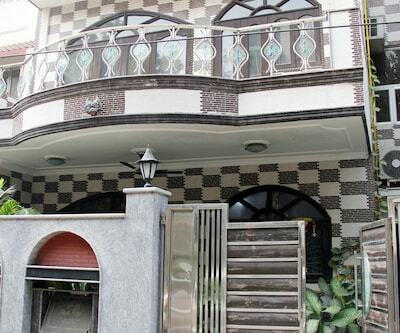 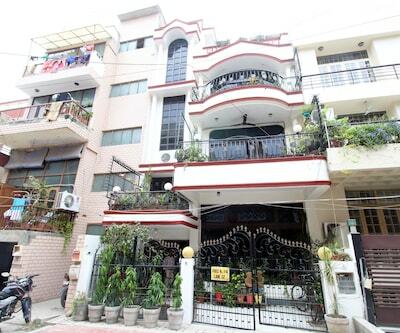 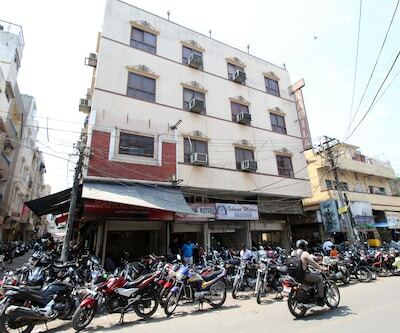 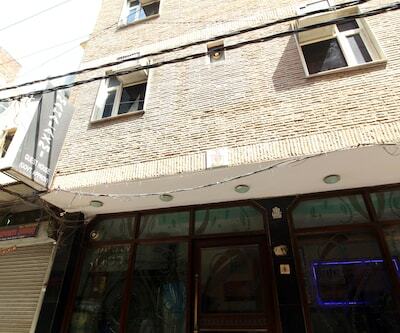 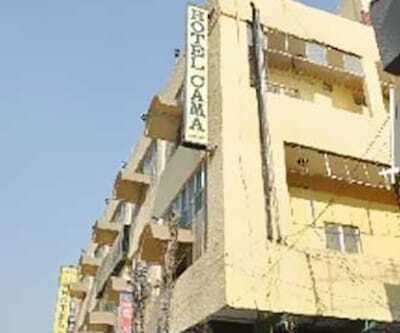 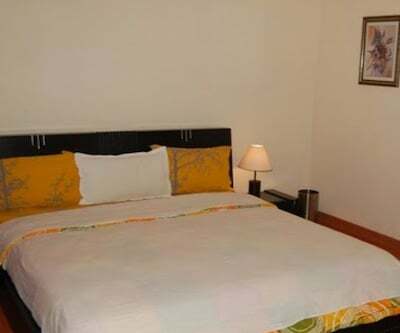 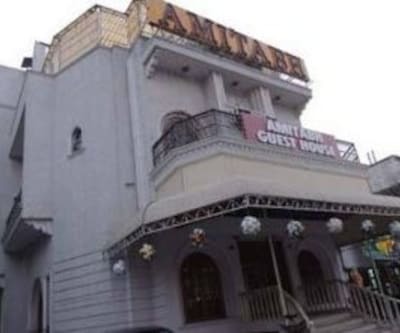 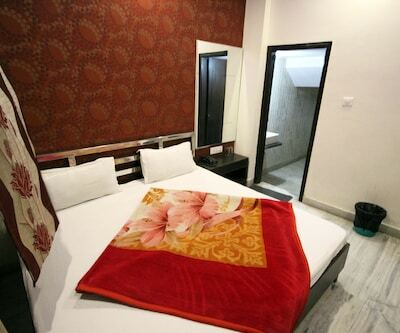 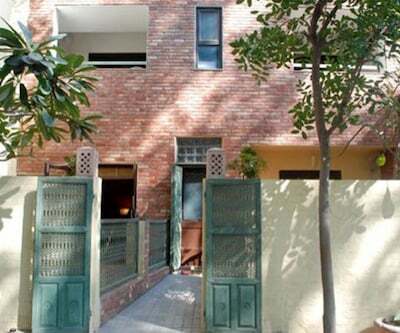 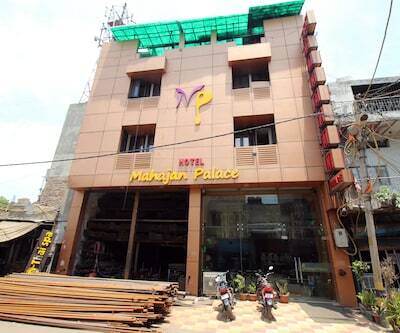 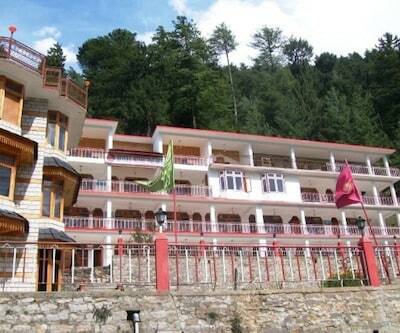 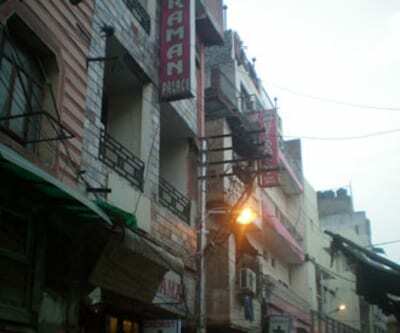 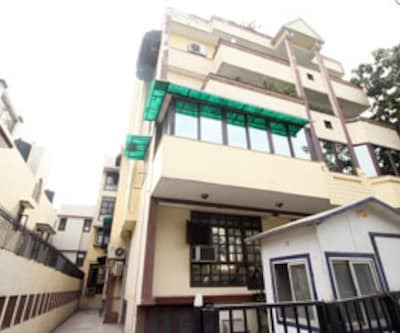 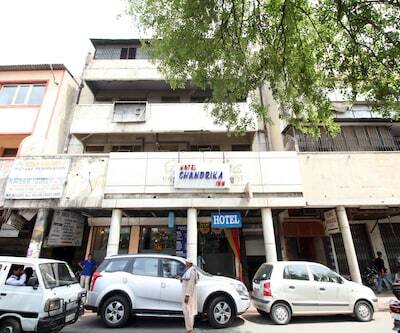 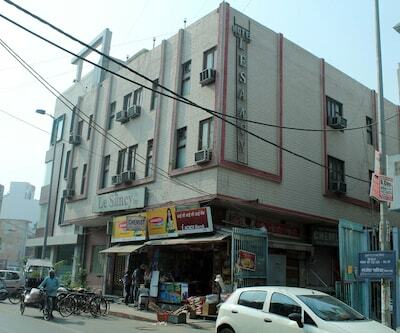 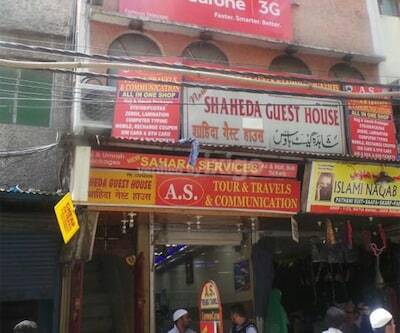 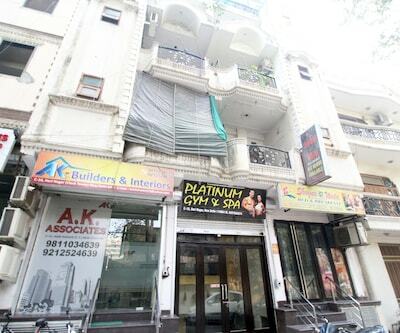 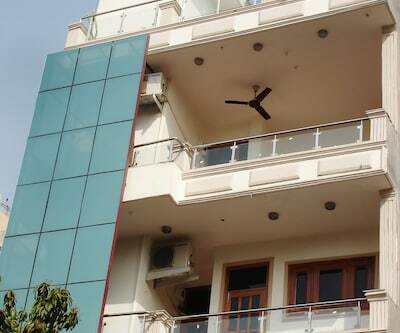 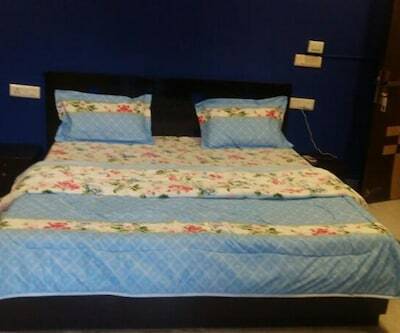 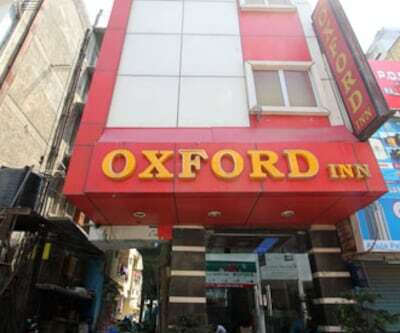 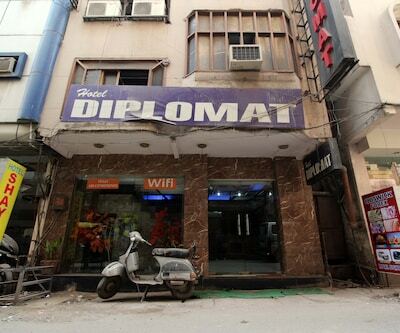 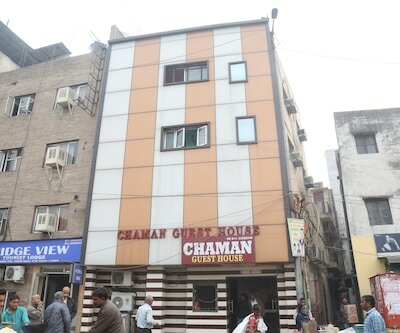 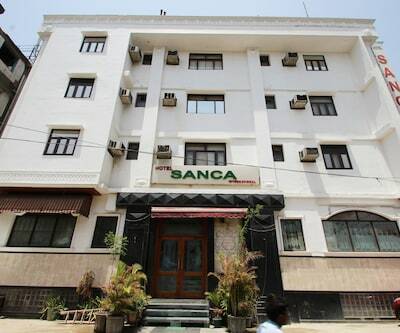 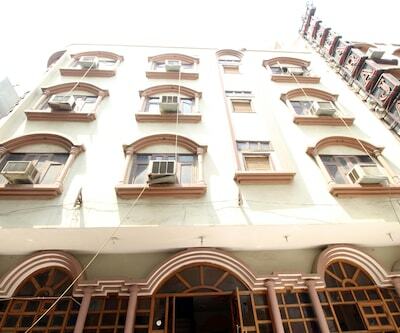 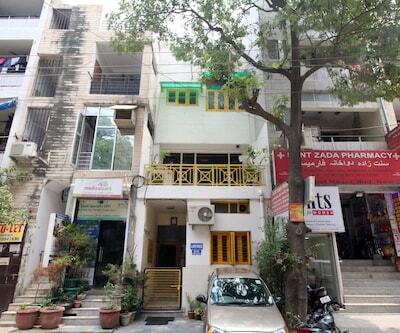 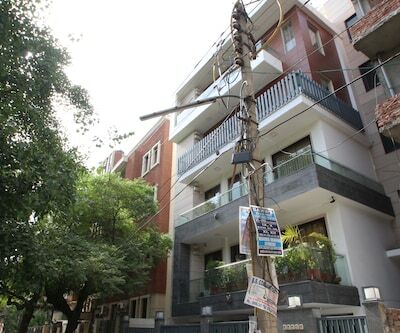 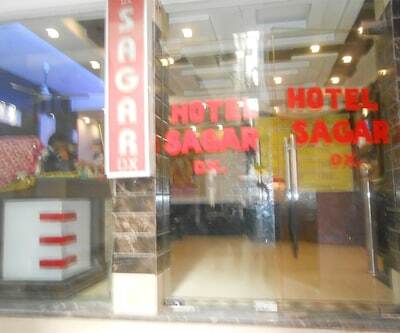 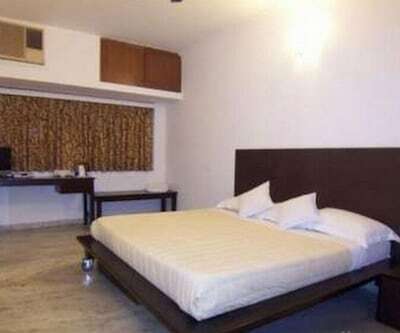 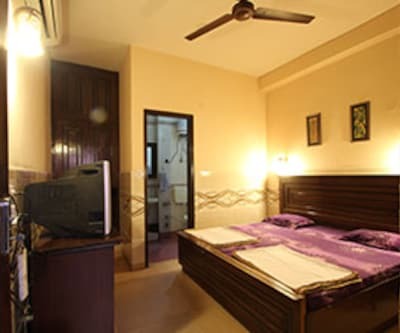 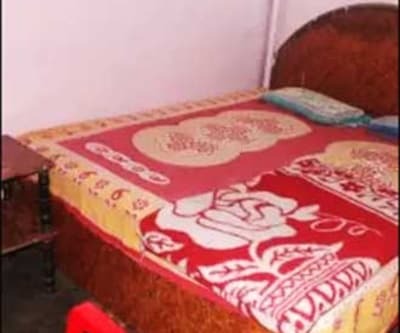 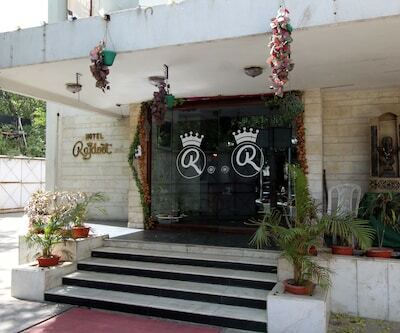 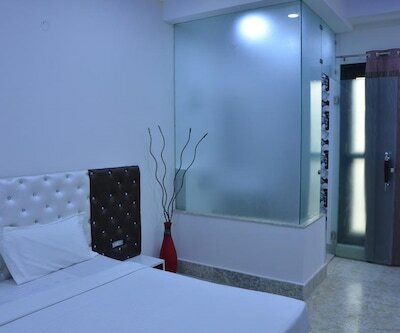 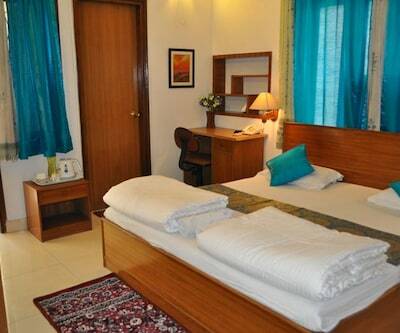 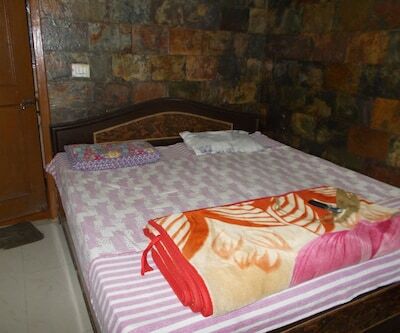 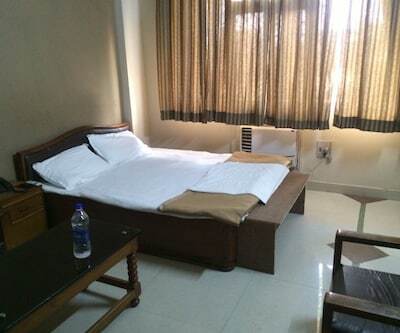 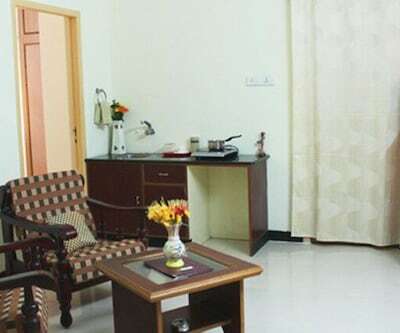 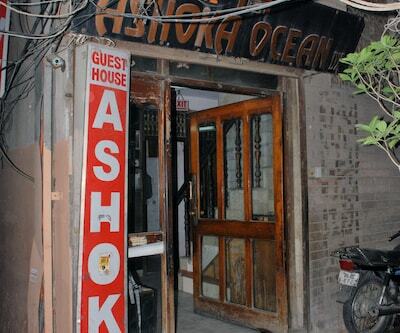 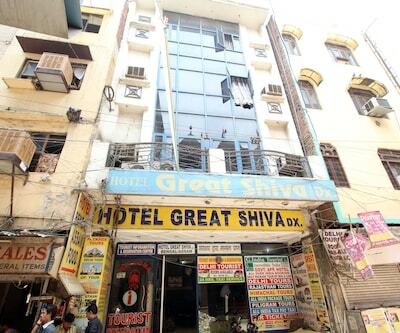 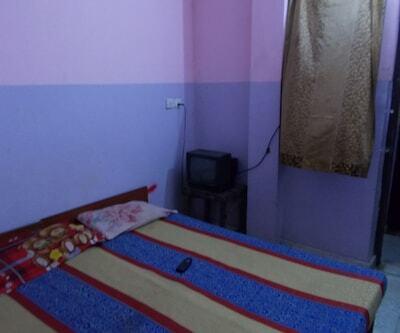 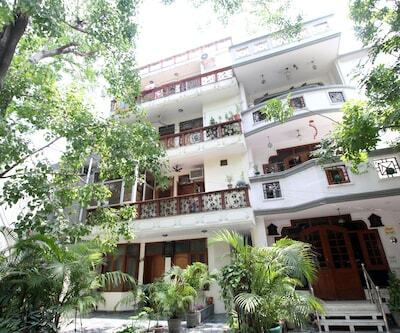 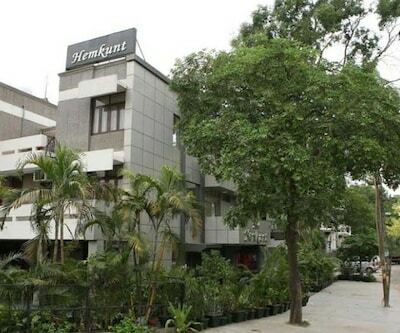 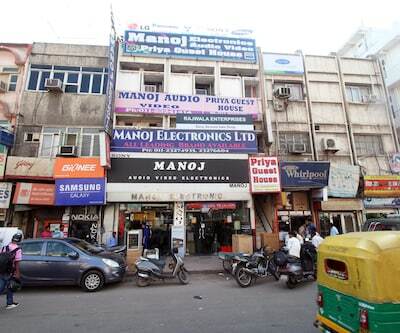 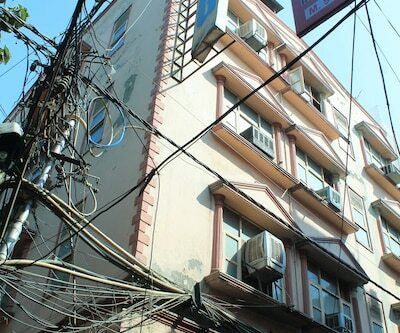 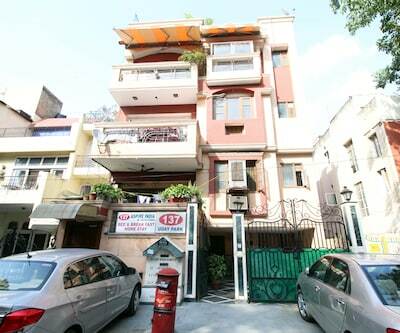 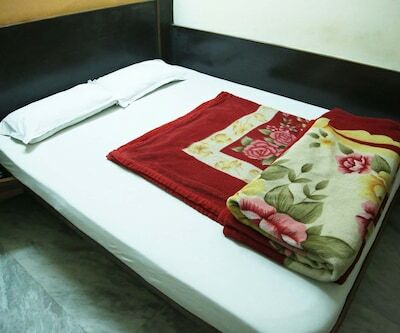 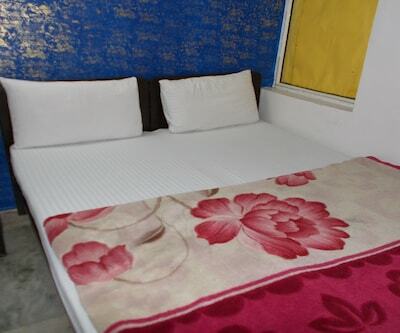 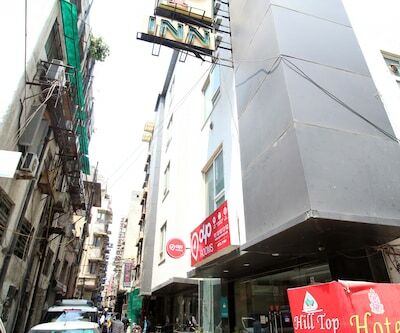 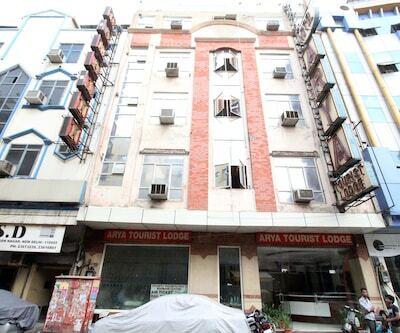 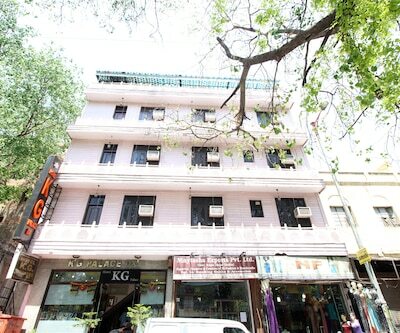 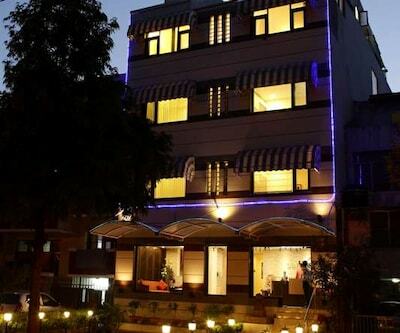 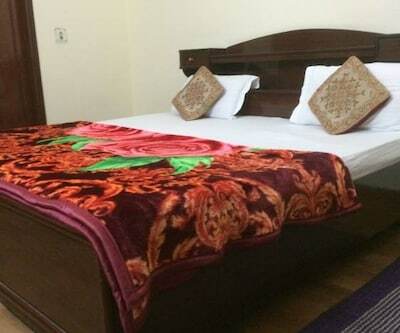 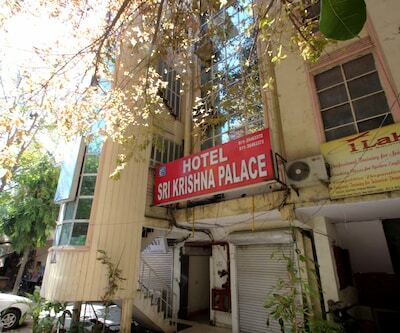 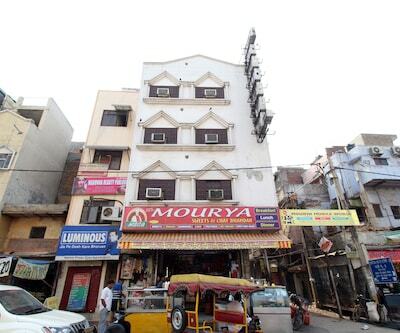 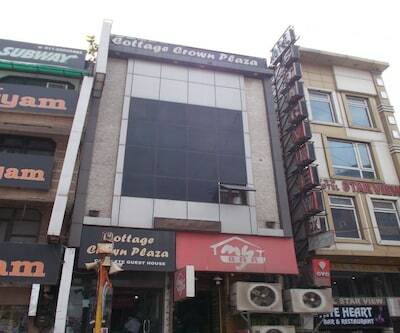 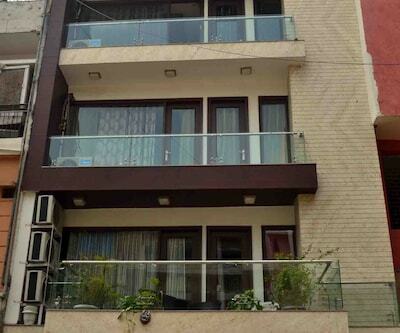 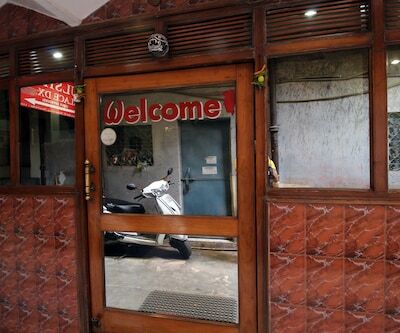 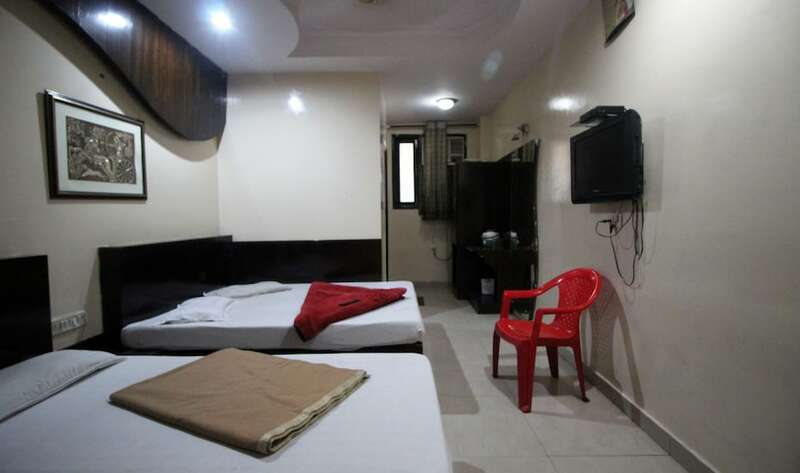 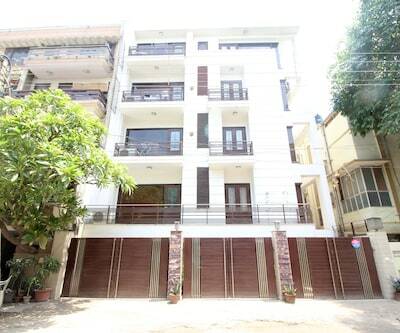 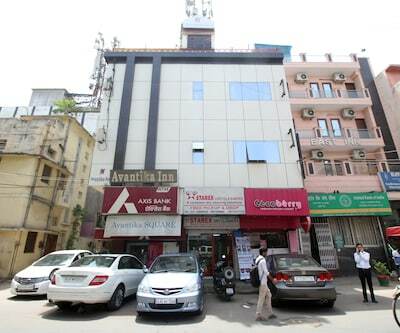 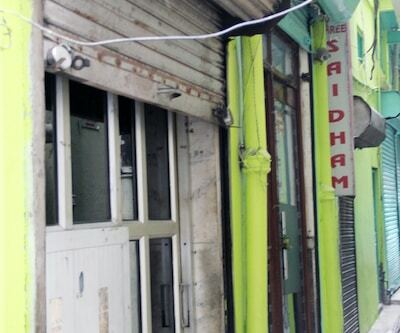 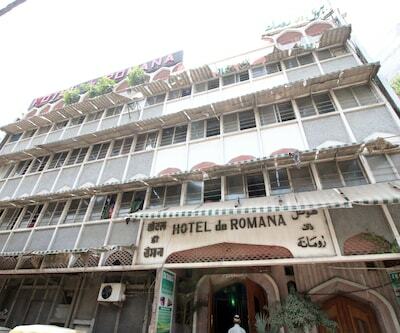 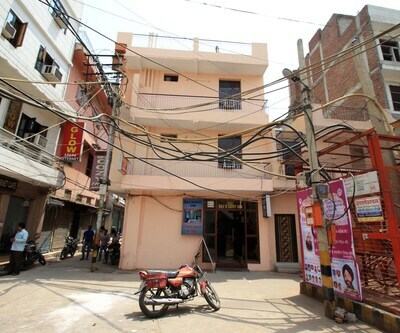 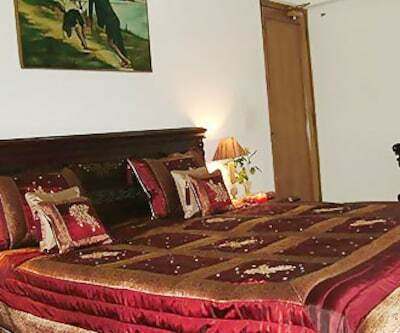 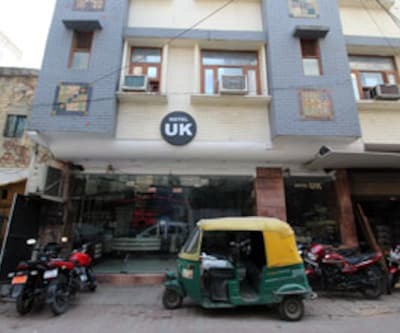 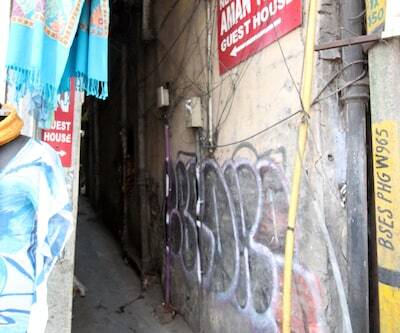 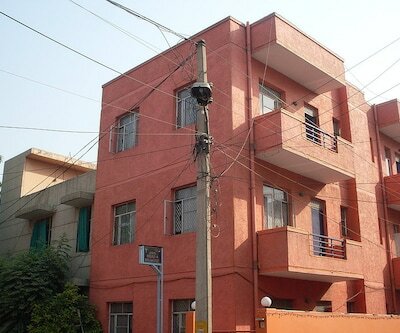 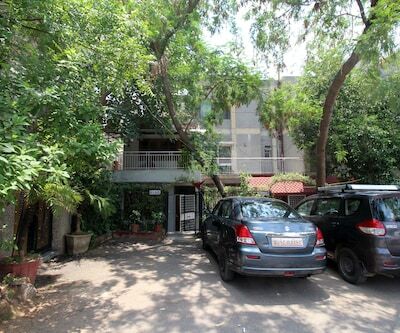 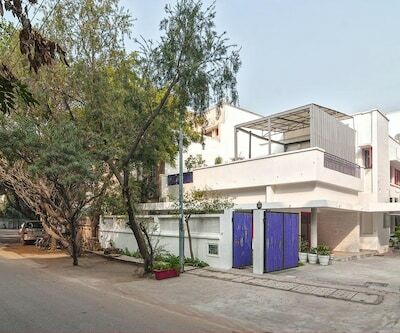 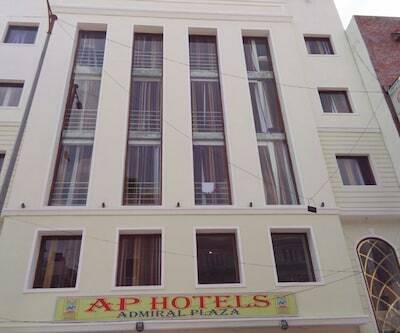 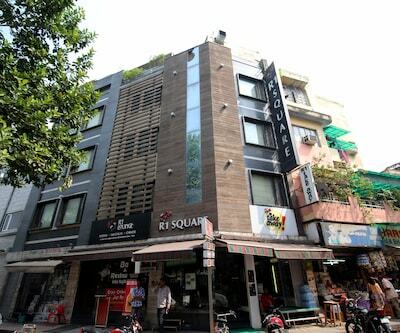 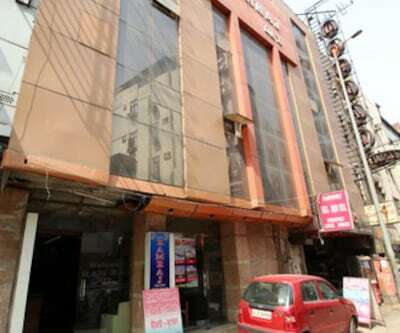 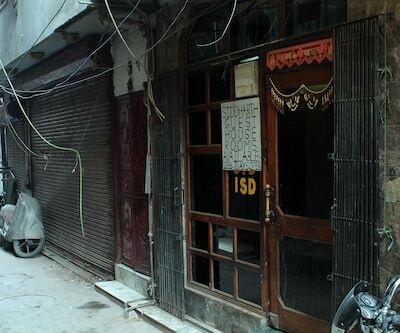 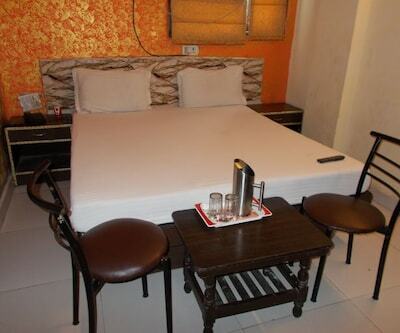 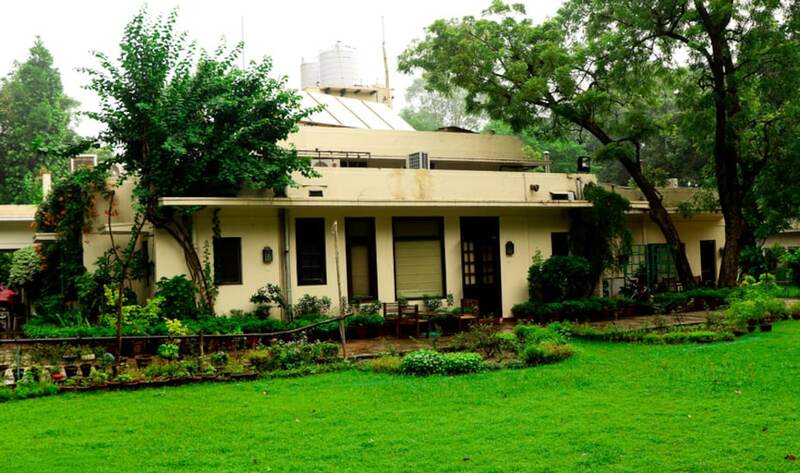 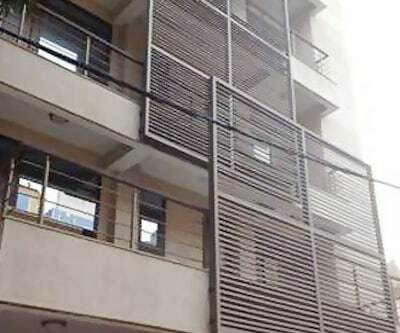 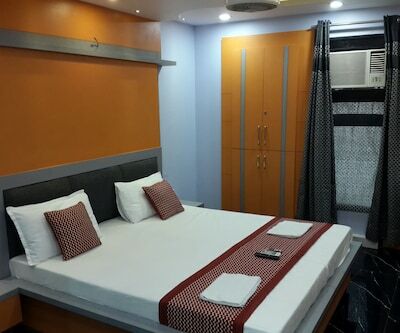 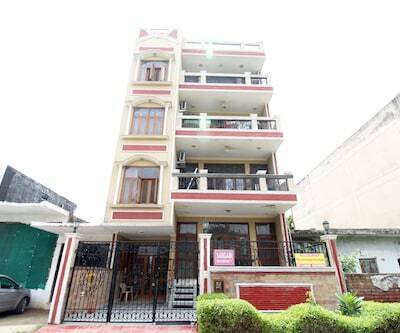 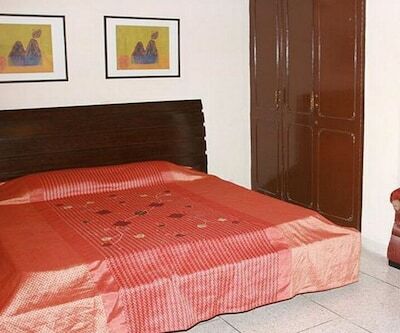 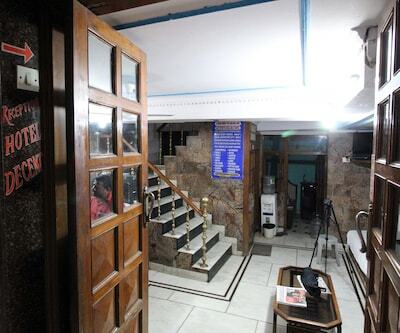 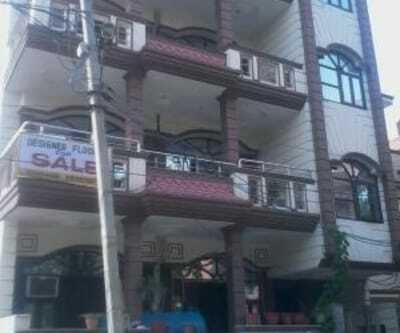 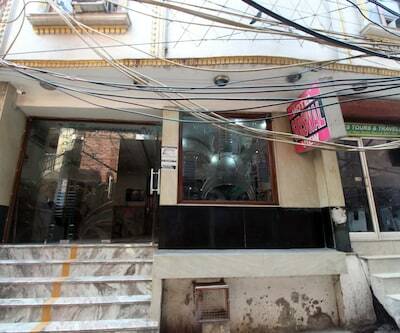 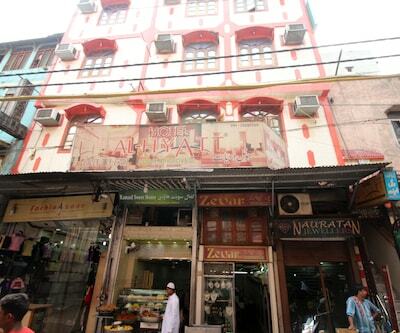 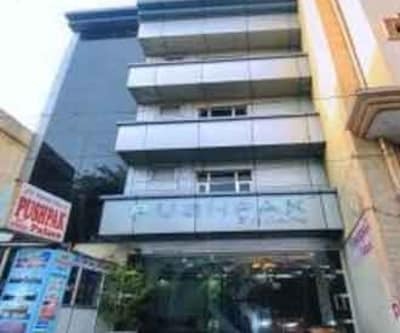 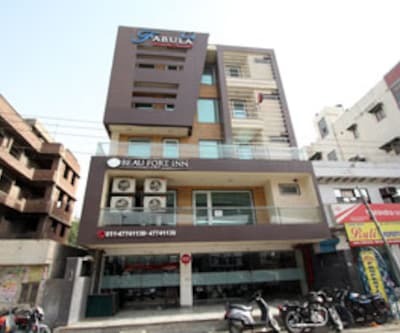 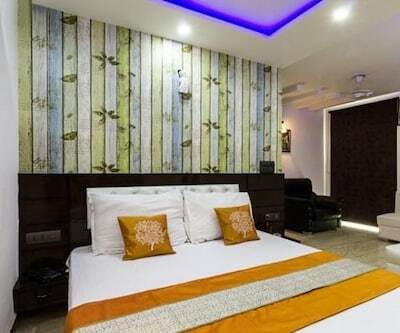 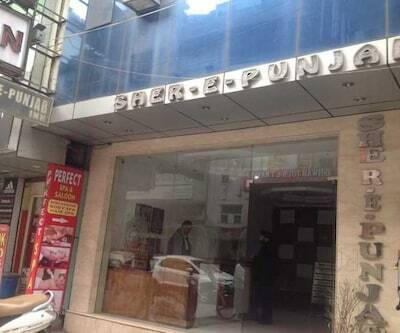 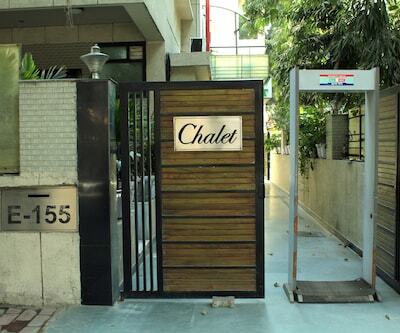 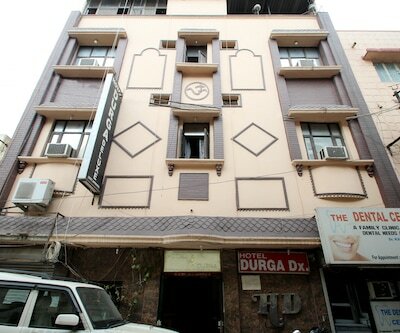 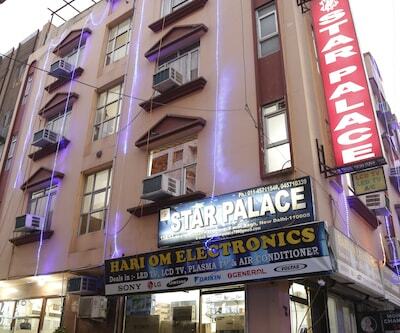 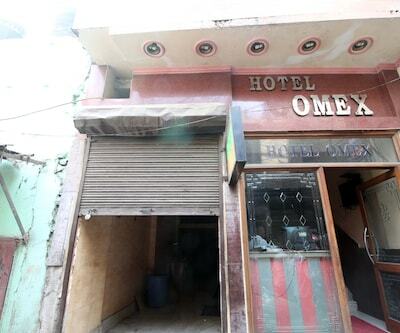 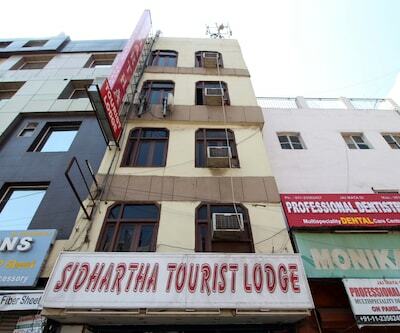 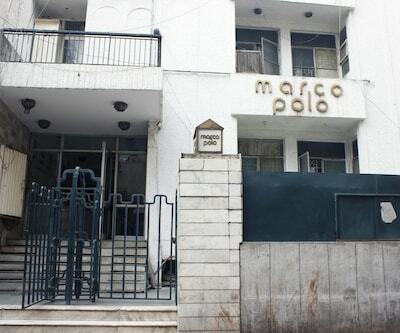 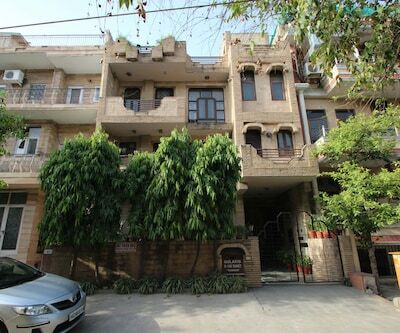 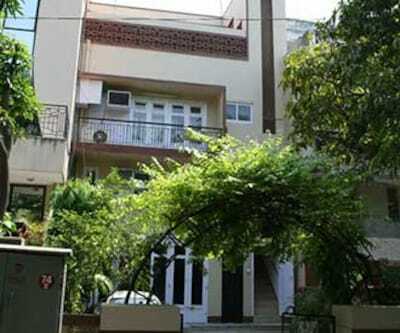 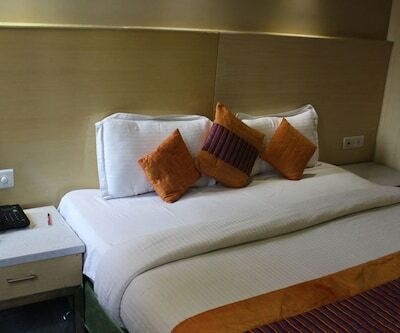 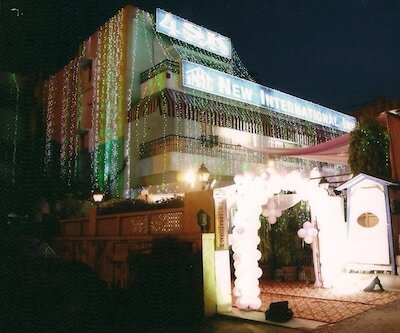 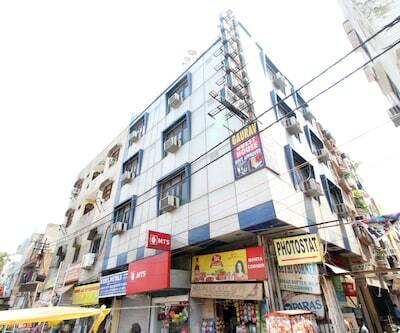 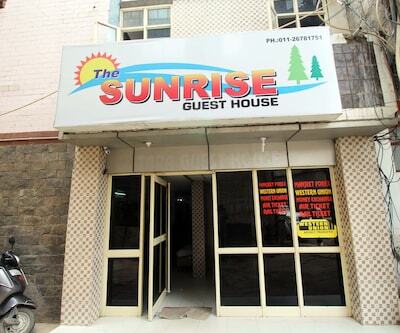 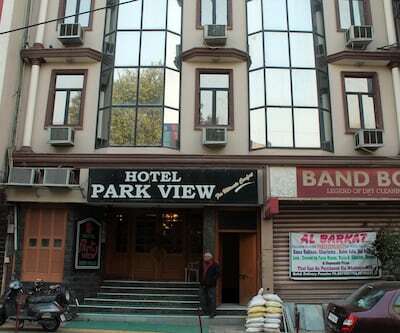 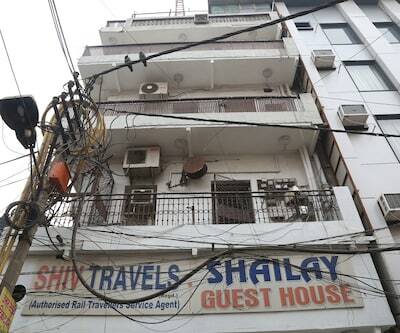 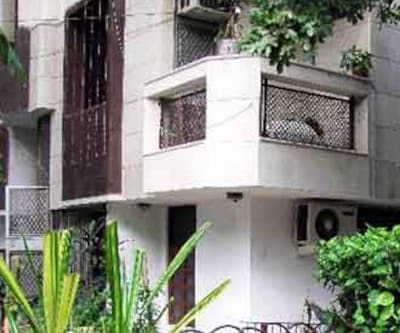 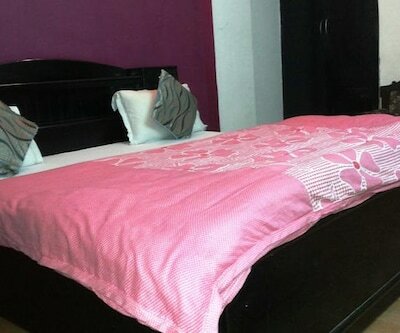 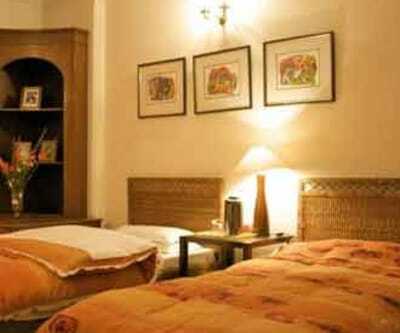 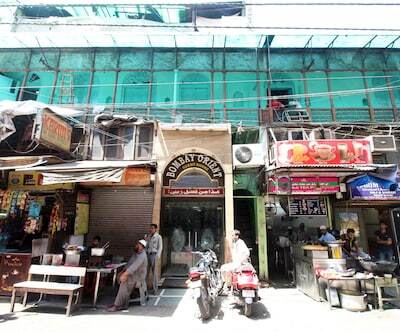 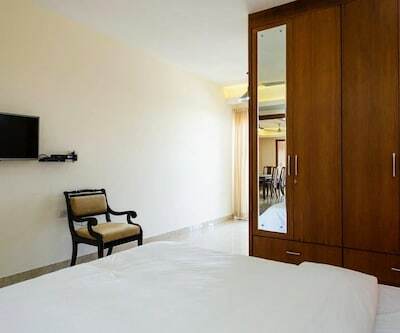 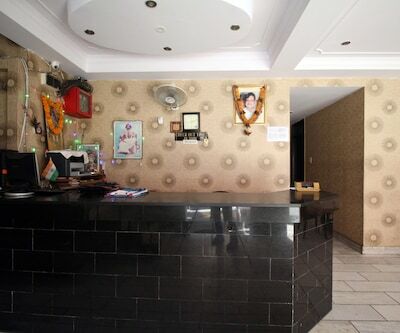 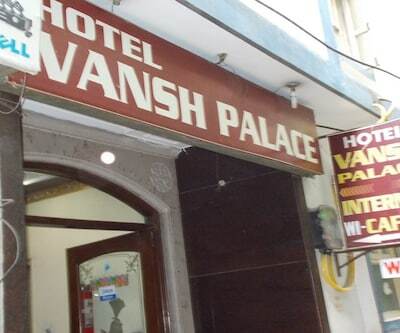 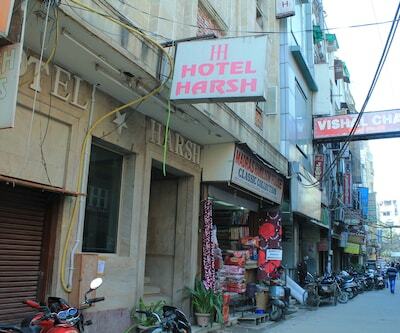 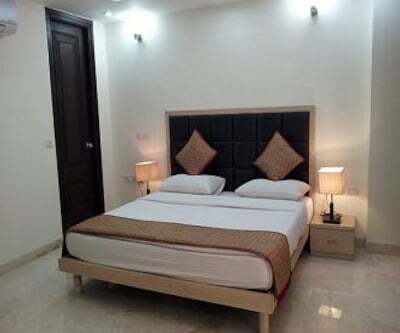 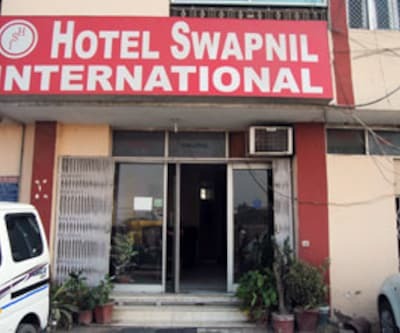 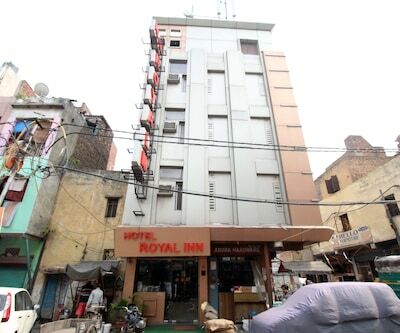 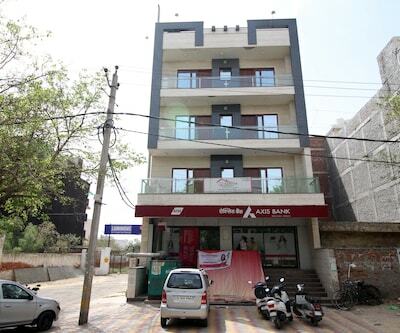 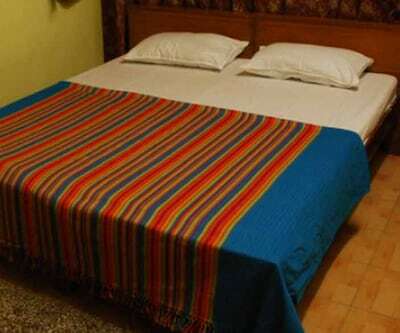 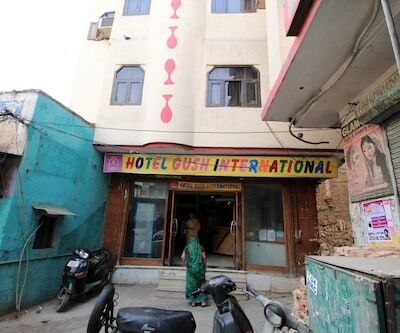 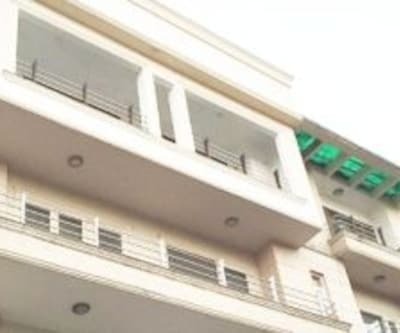 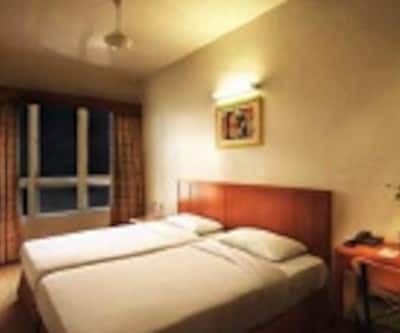 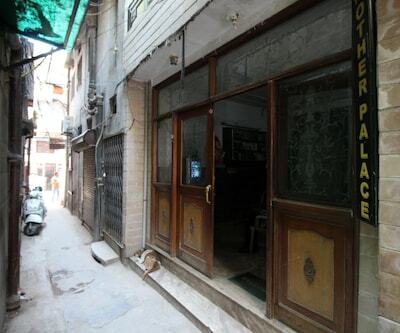 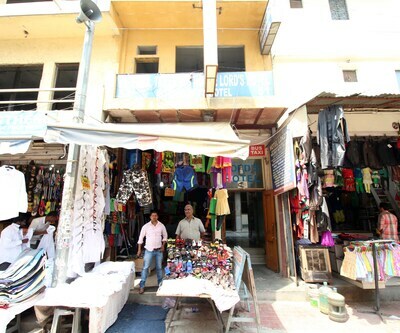 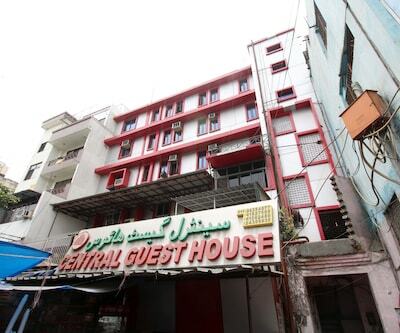 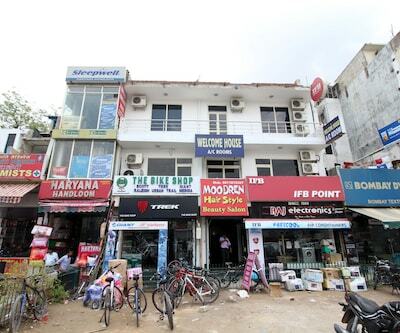 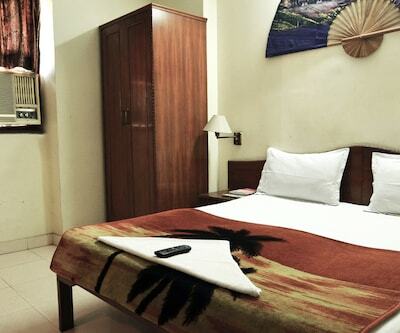 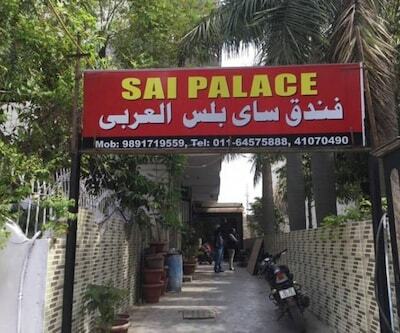 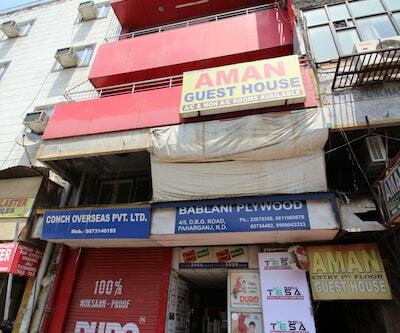 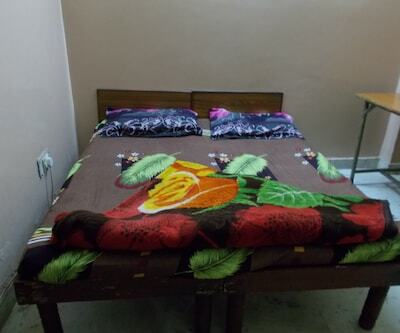 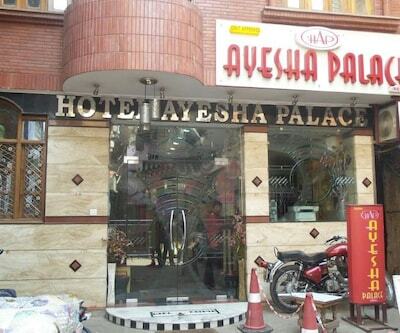 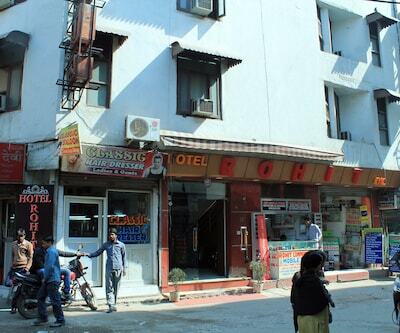 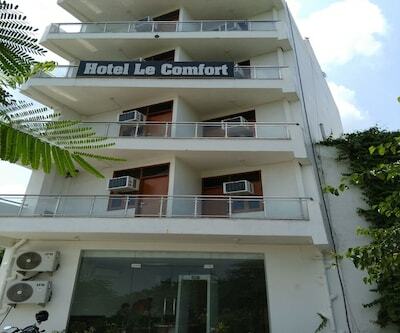 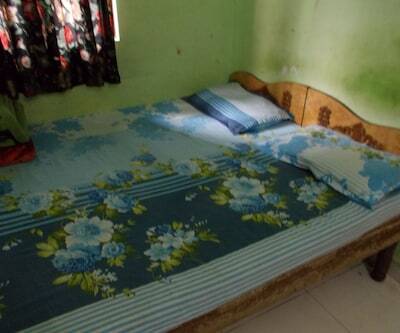 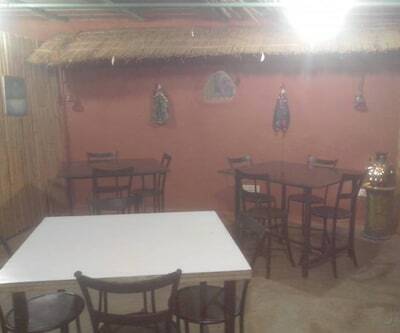 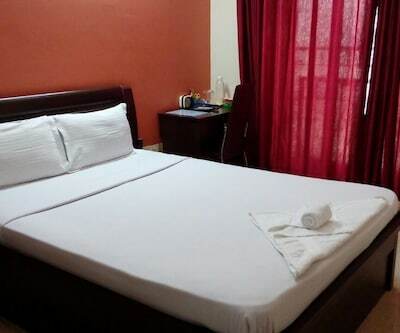 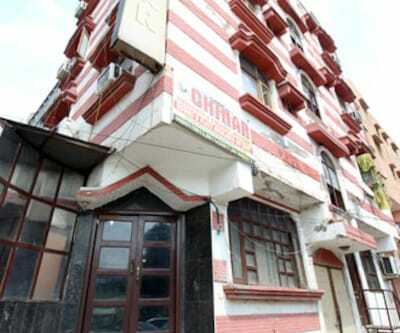 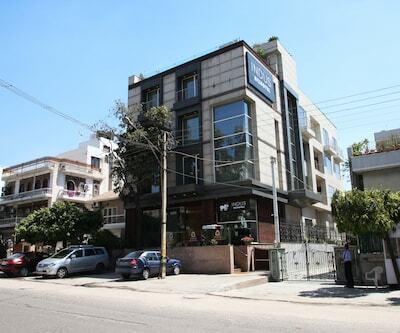 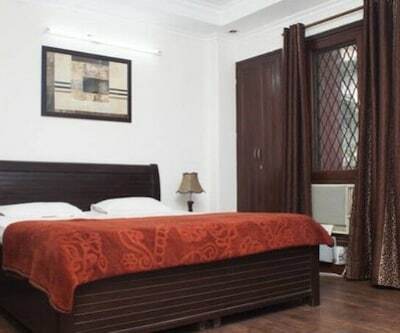 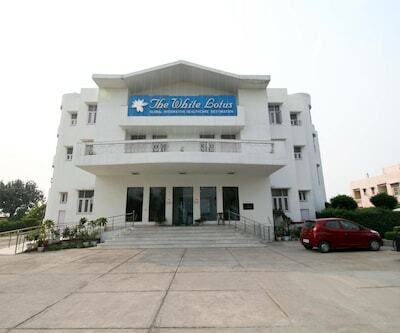 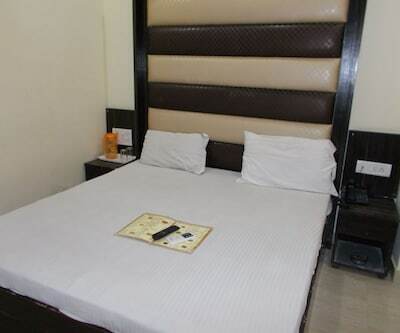 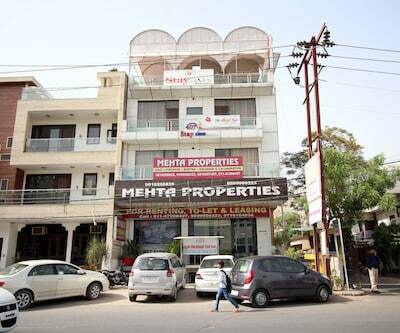 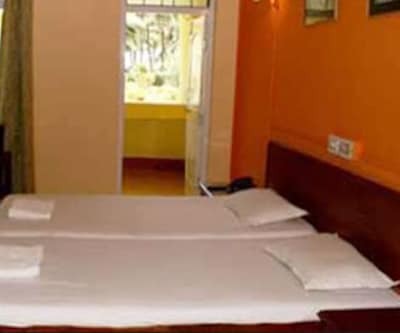 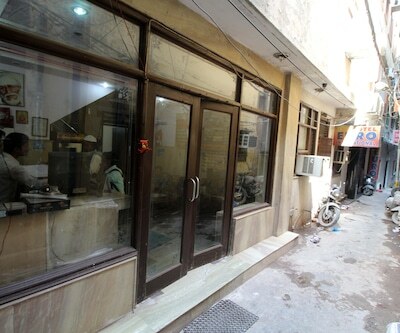 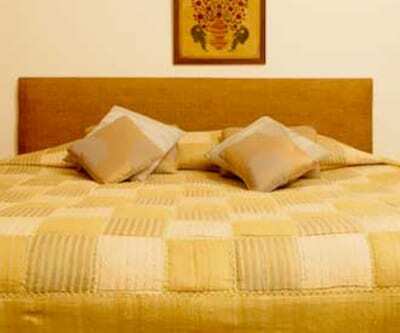 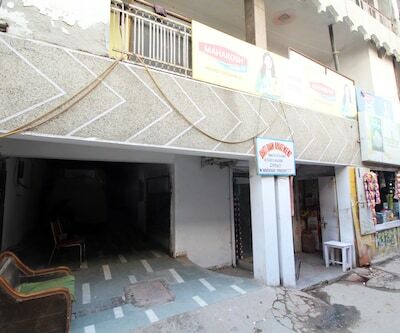 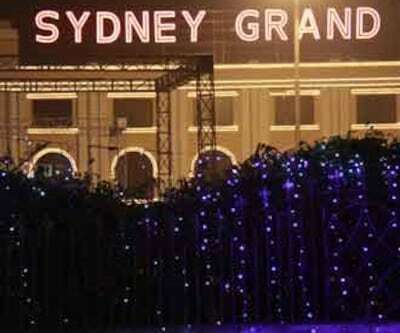 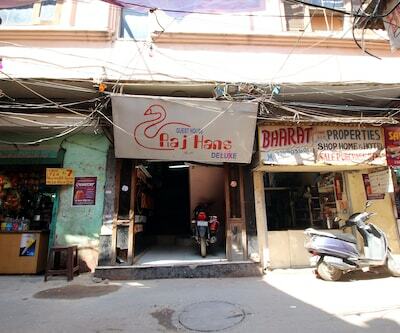 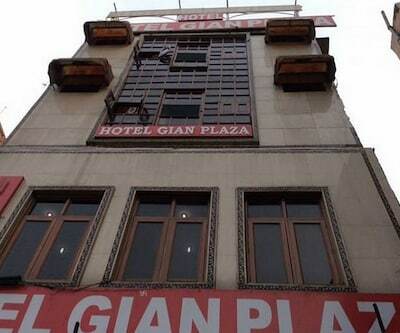 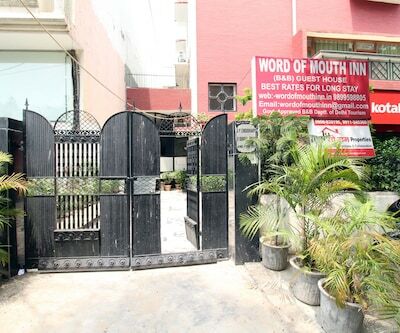 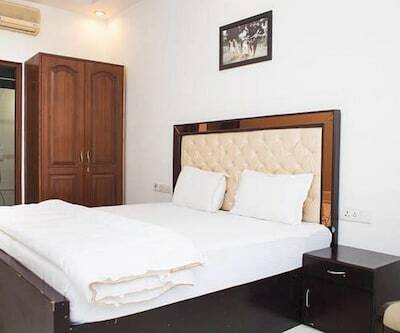 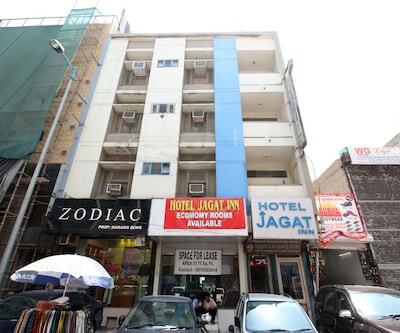 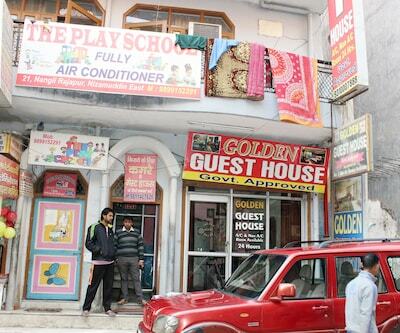 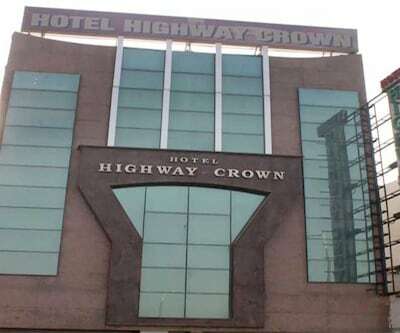 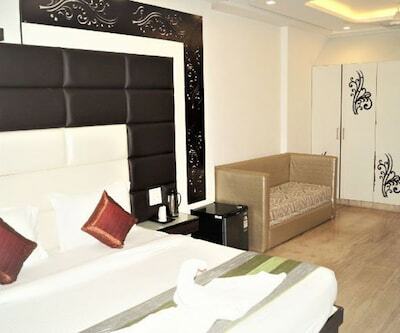 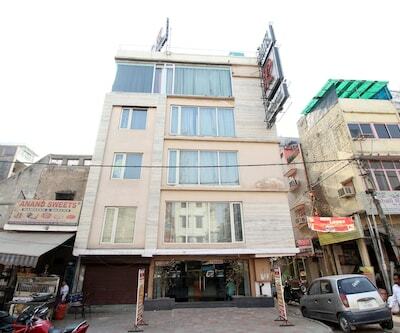 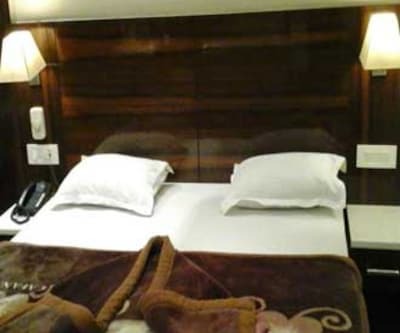 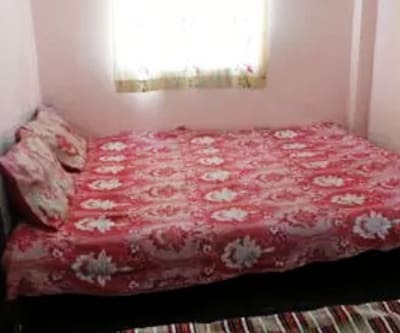 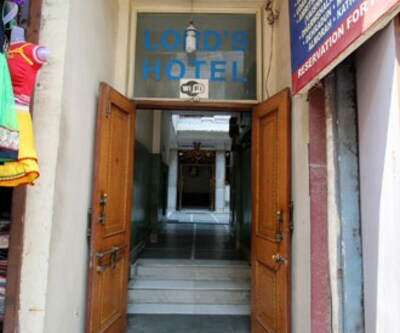 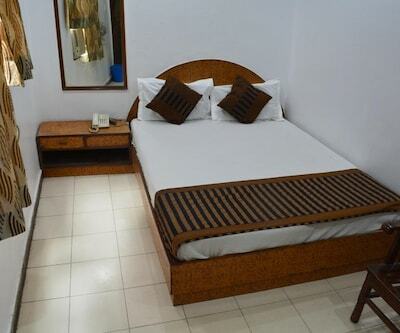 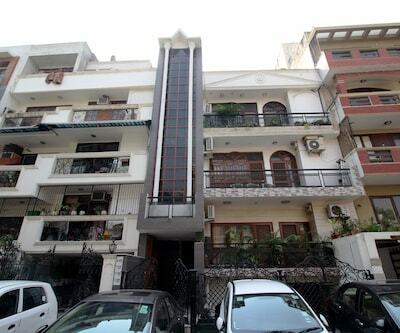 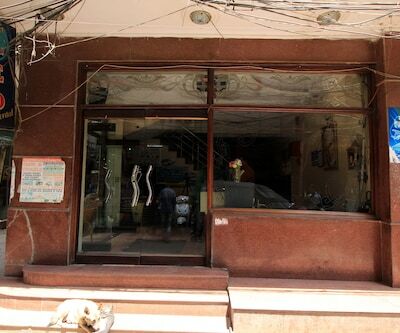 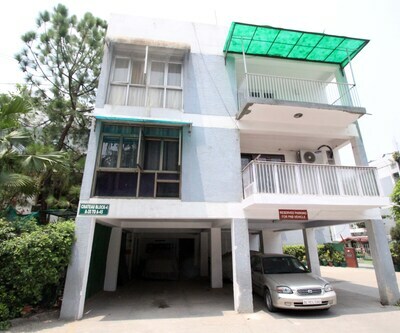 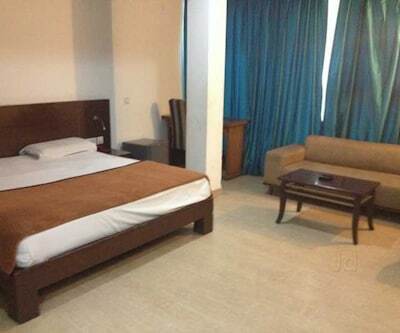 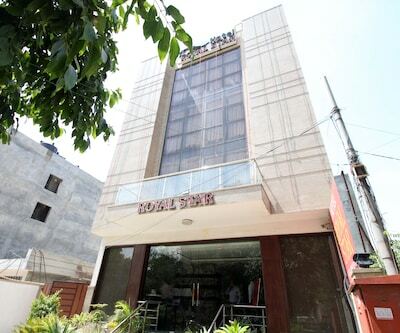 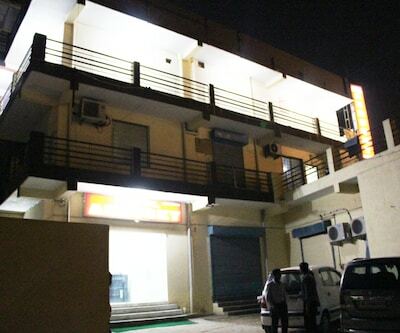 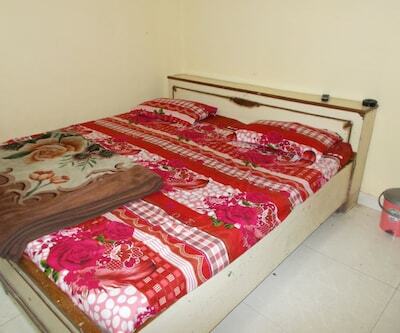 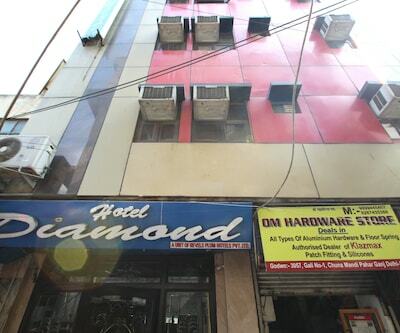 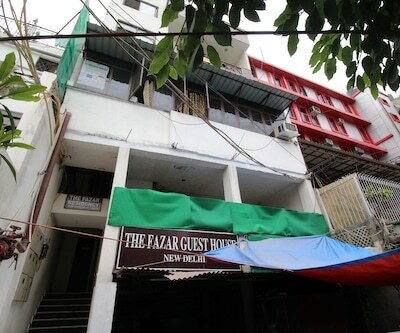 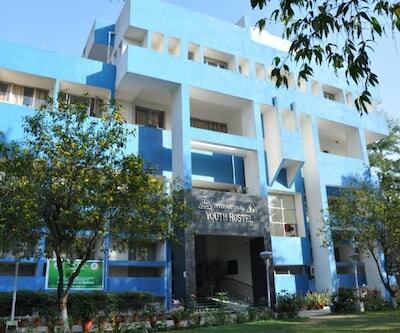 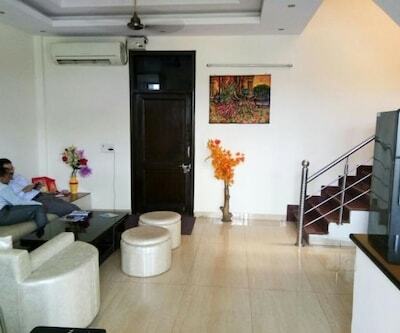 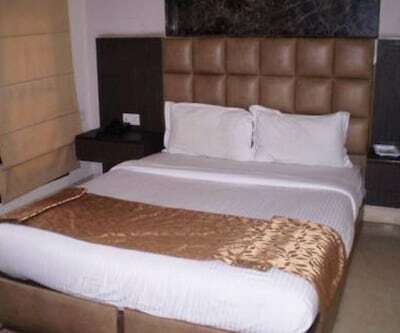 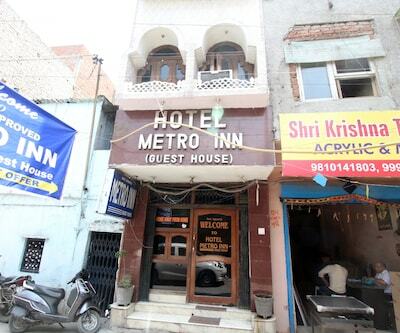 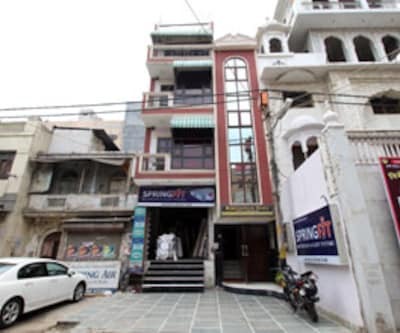 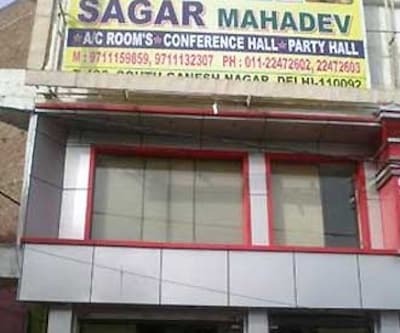 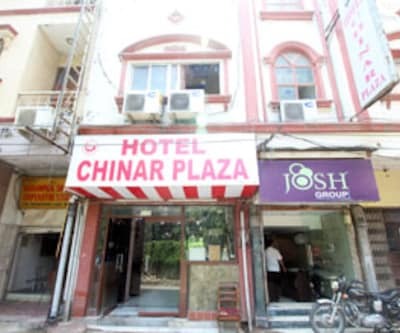 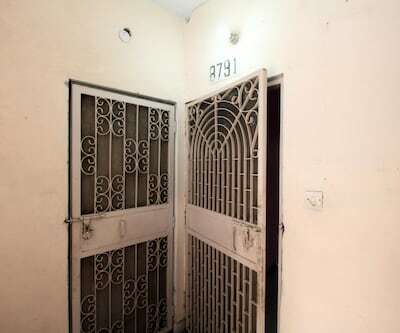 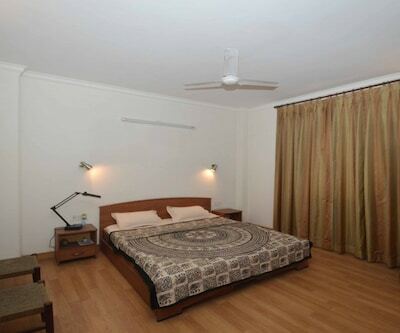 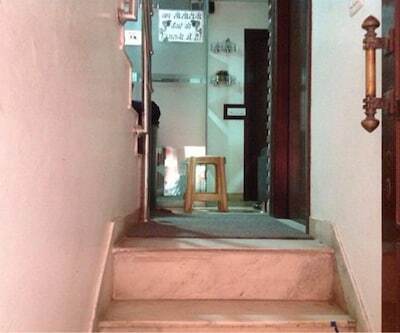 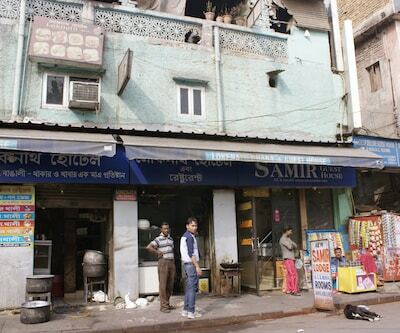 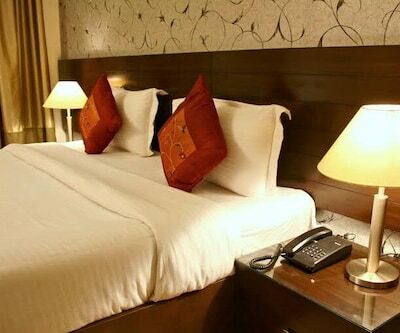 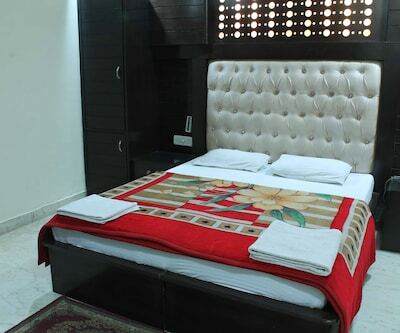 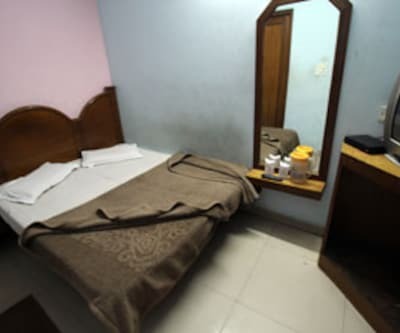 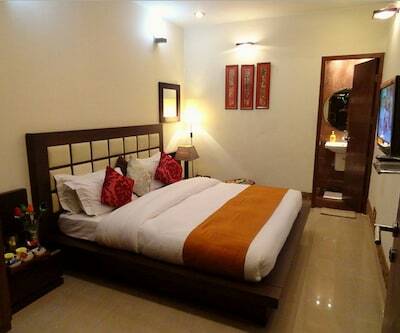 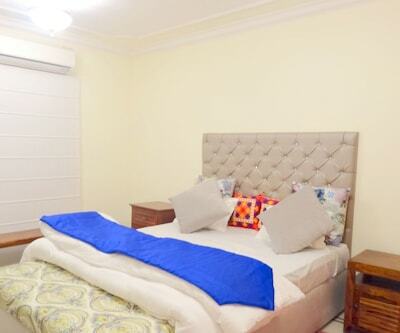 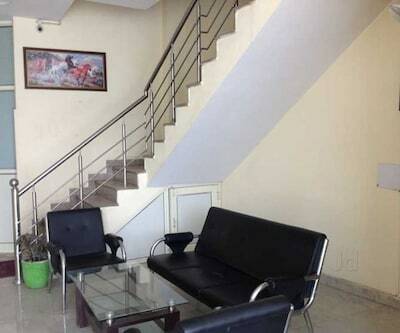 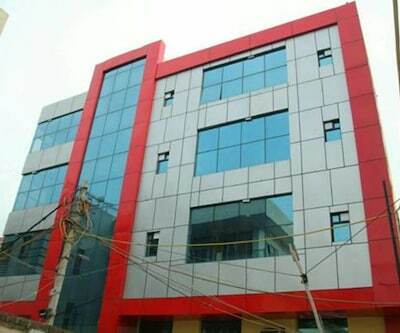 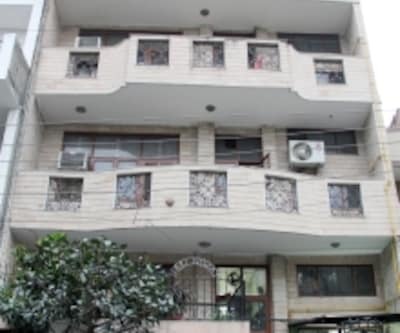 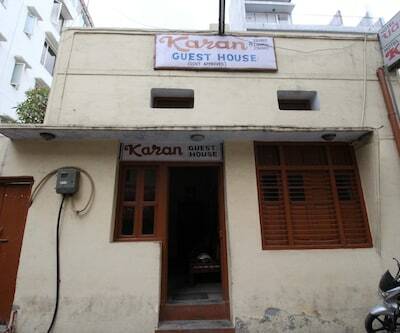 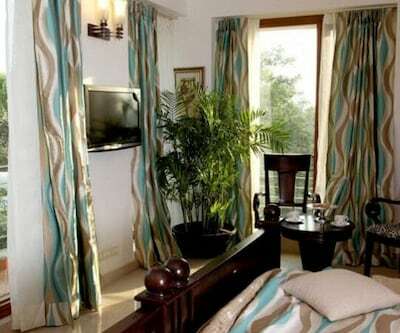 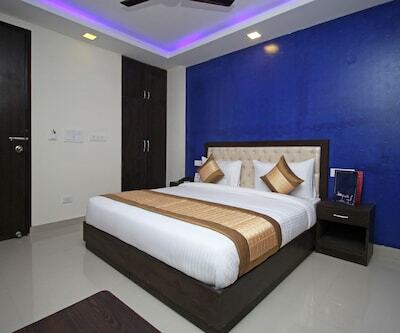 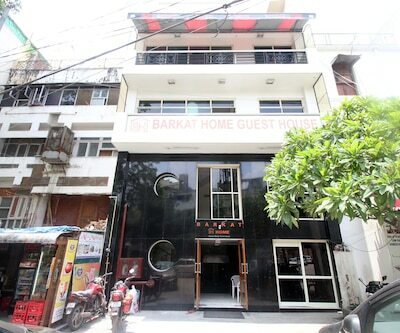 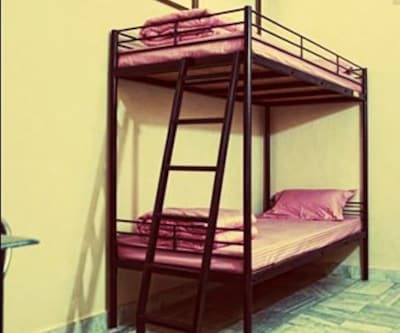 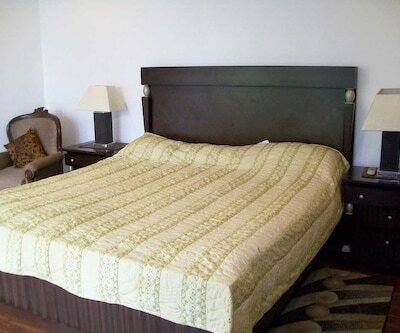 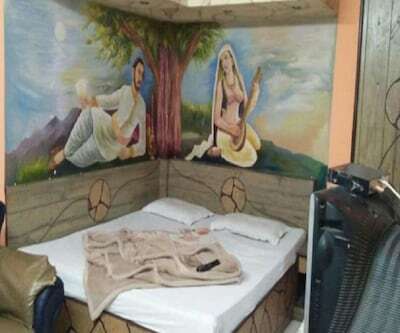 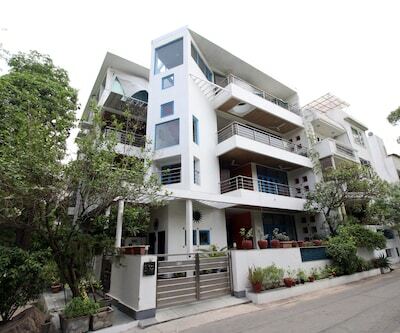 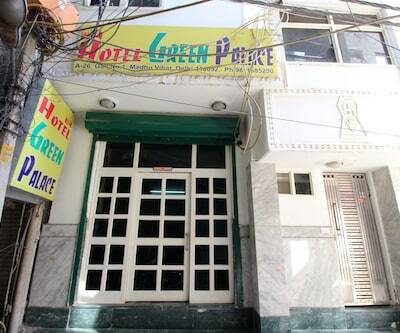 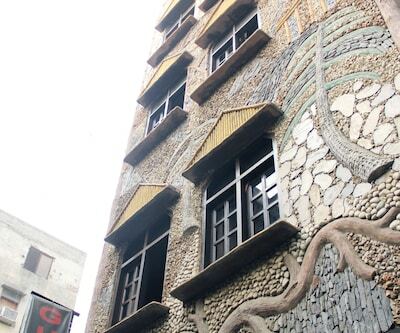 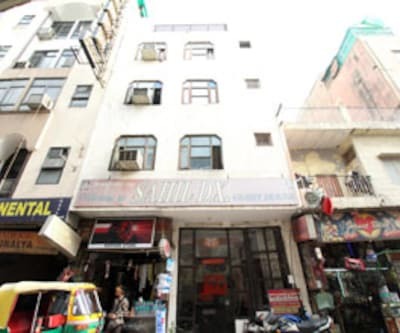 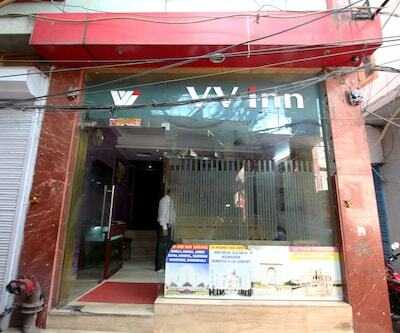 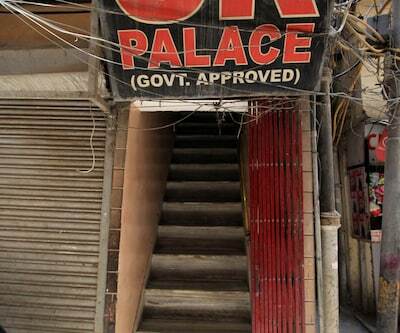 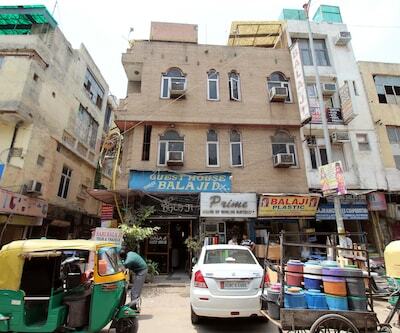 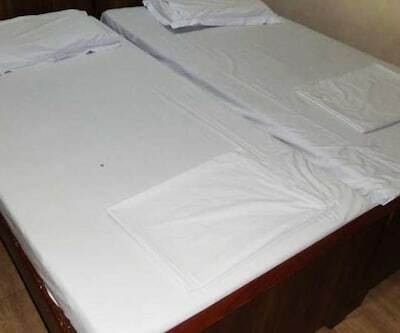 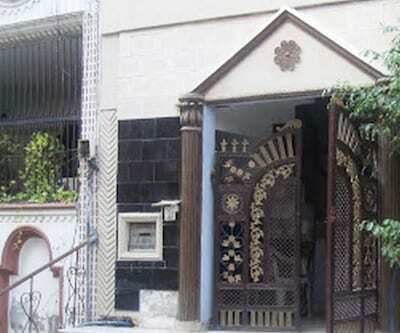 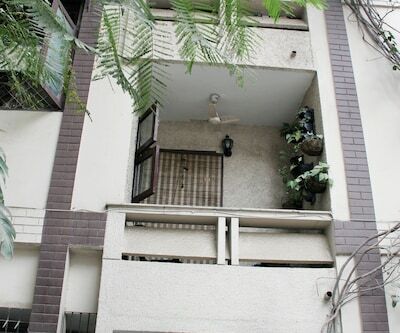 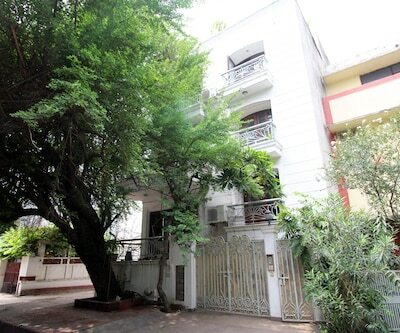 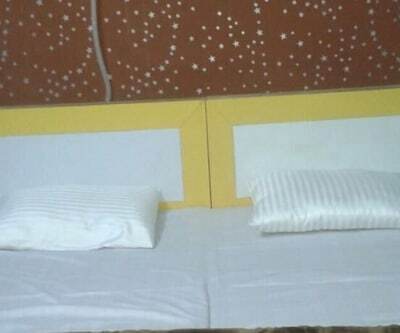 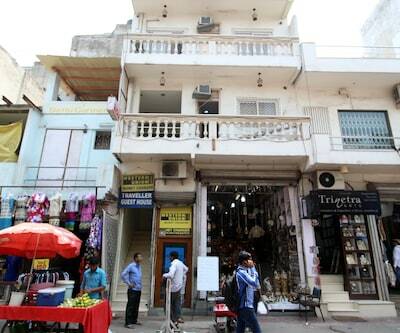 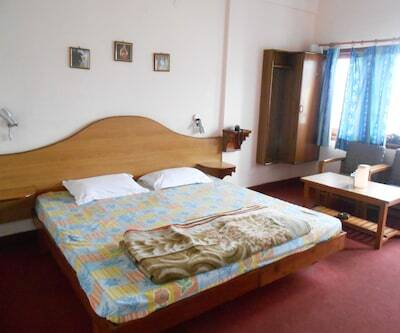 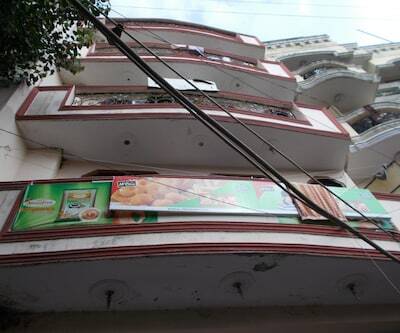 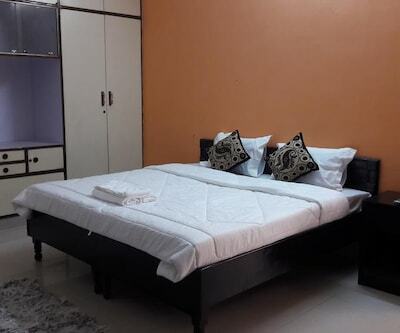 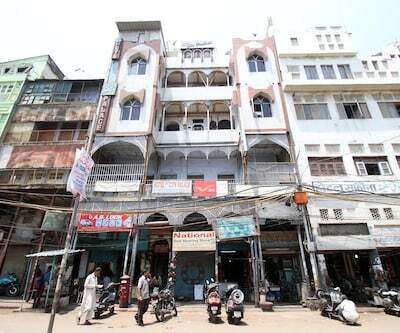 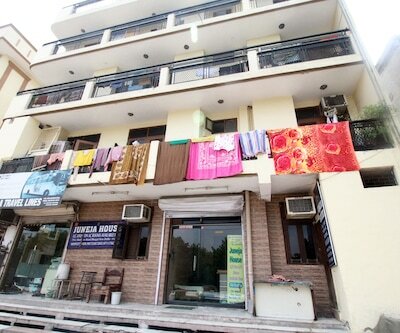 This budget hotel in New Delhi accommodates its guests in pleasingly furnished rooms. 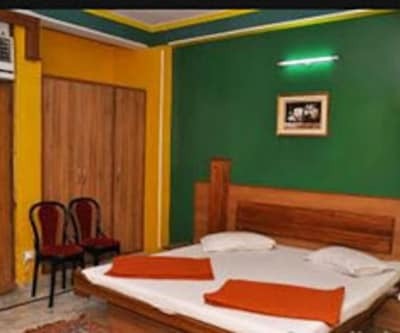 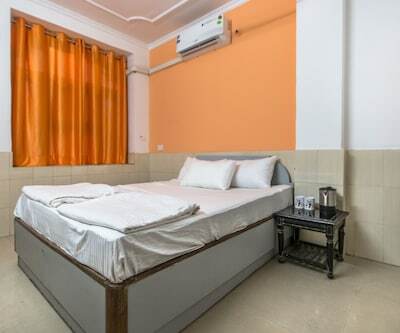 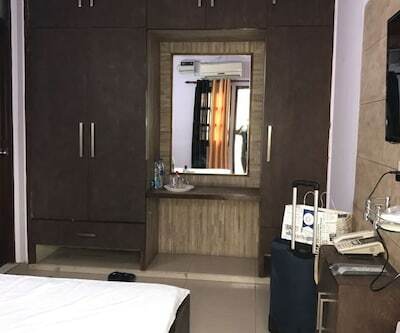 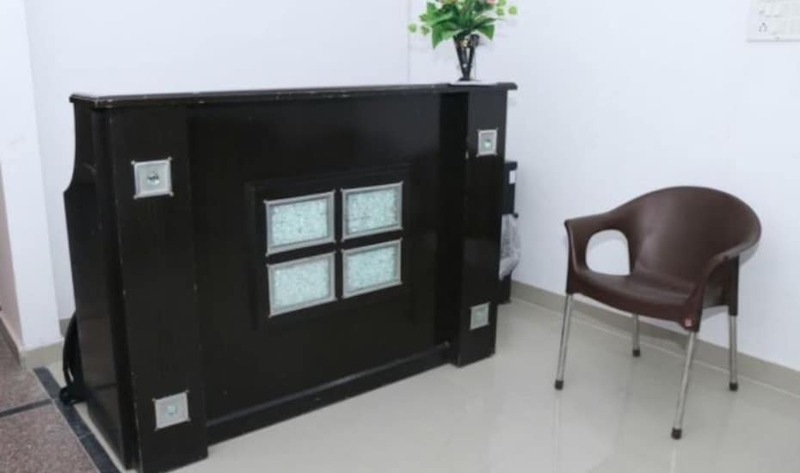 All of these rooms are properly designed with comfortable beds, smoking rooms, spacious wardrobes, reading lamp and make-up mirror. 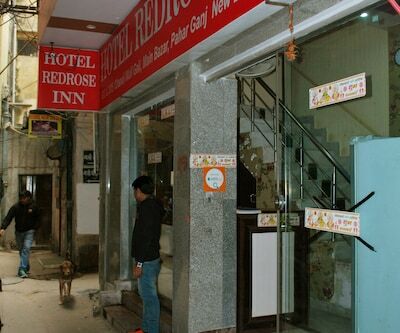 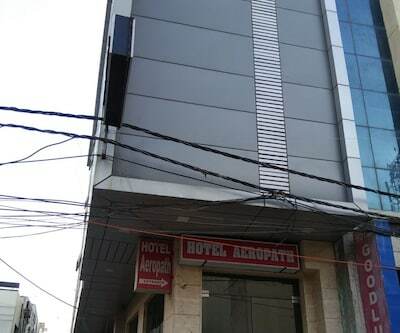 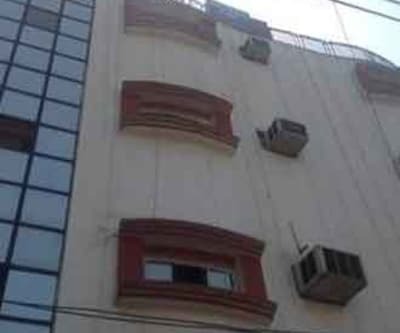 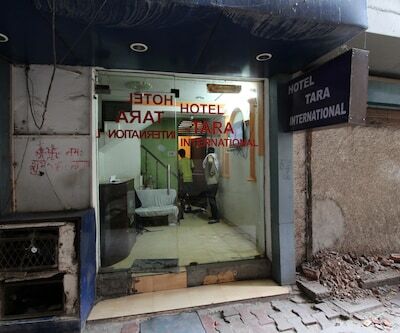 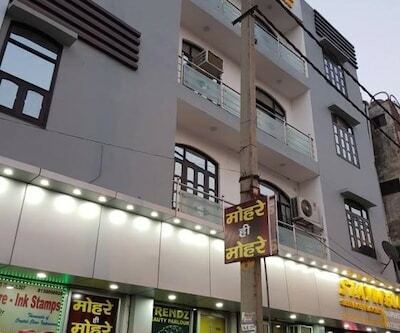 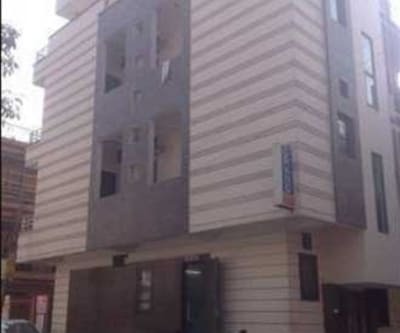 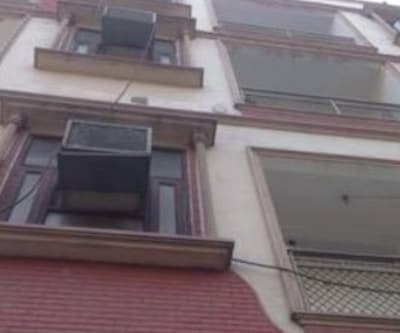 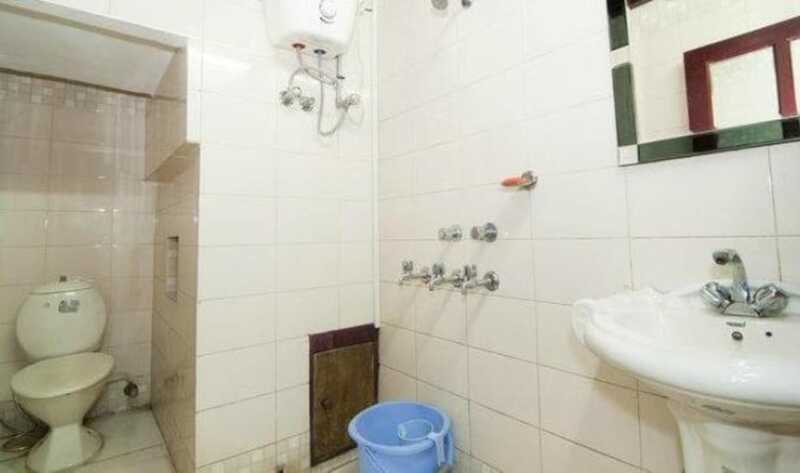 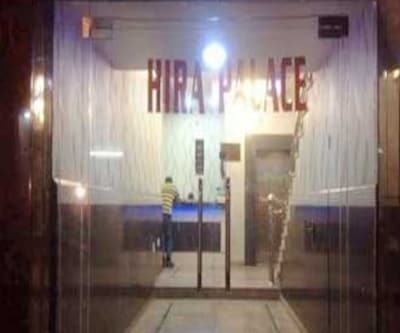 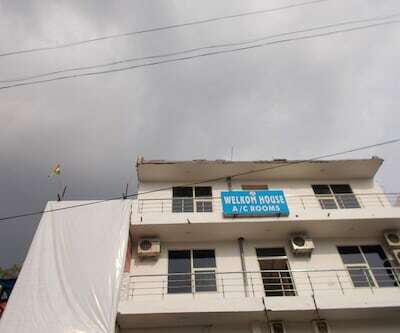 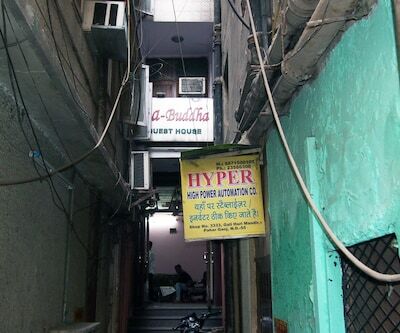 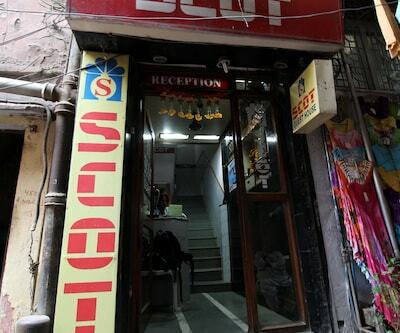 A neat attached bathroom with hot/cold water supply is available at this budget hotel in New Delhi. 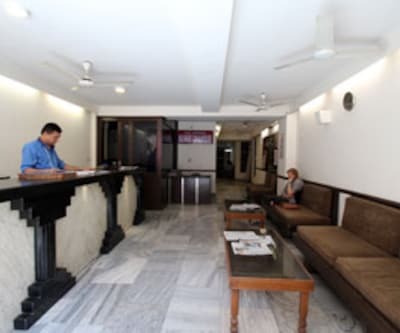 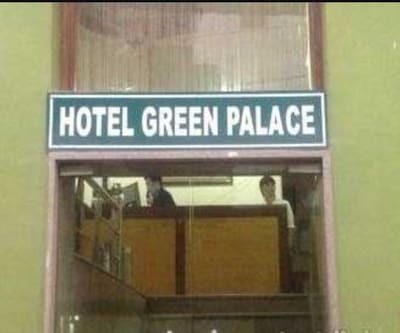 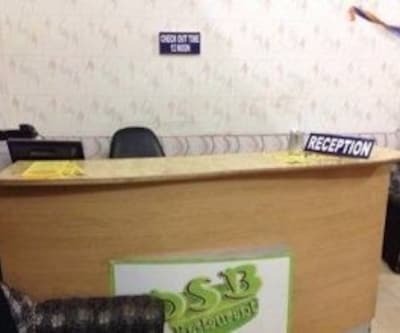 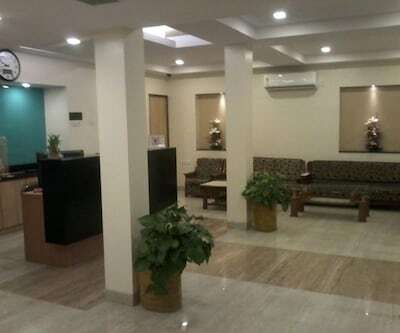 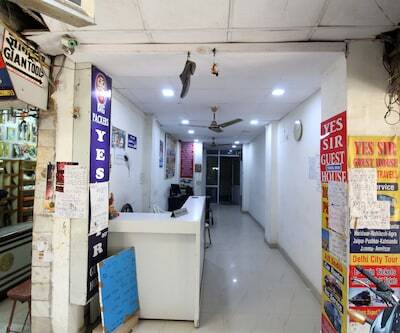 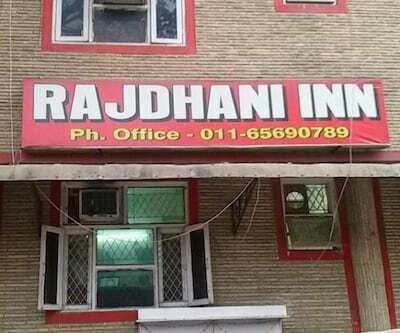 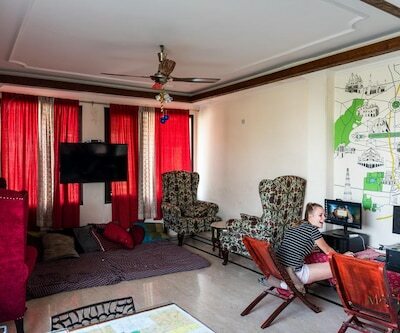 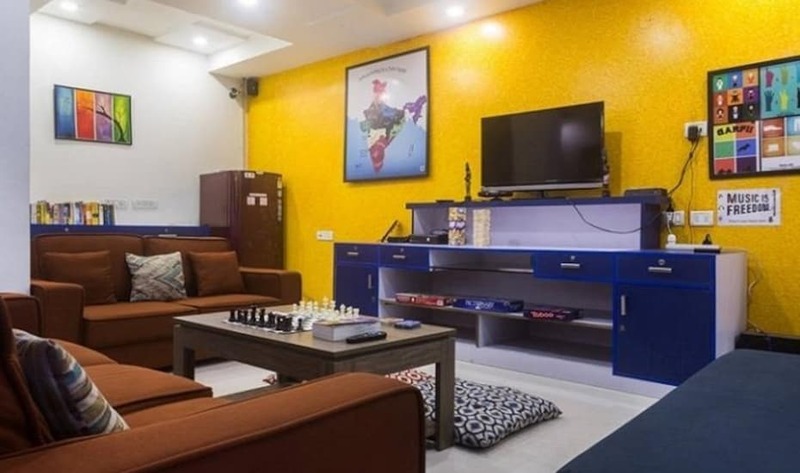 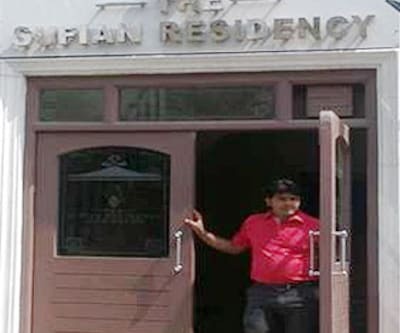 This budget hotel in New Delhi offers knowledgeable staff at the front desk to add on to the comforts and convenience of its guests.